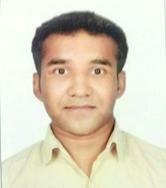 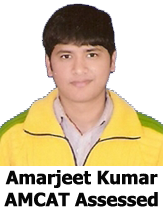 AMCAT helped me a lot in finding a job of my interest! 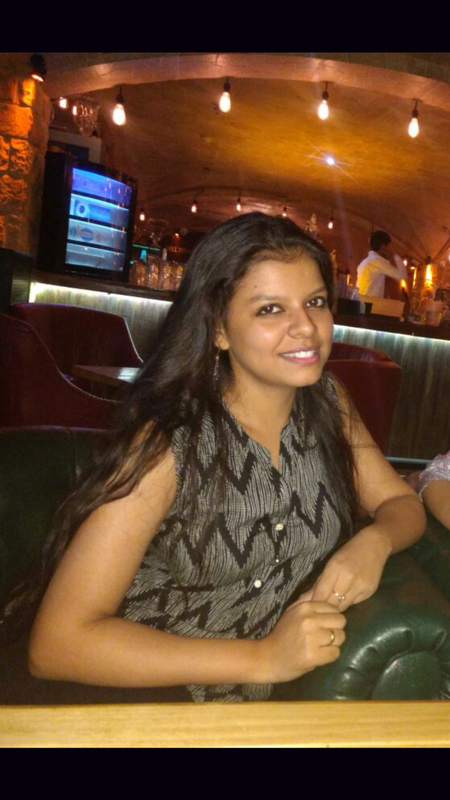 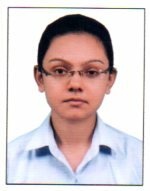 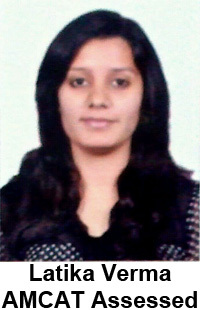 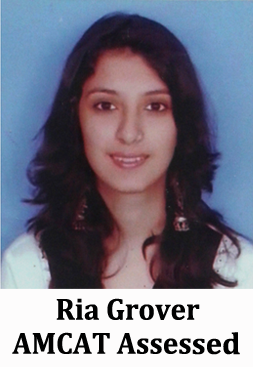 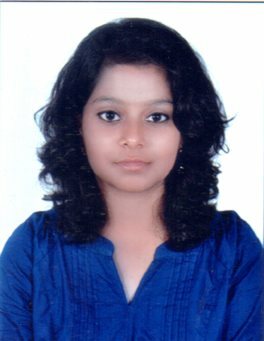 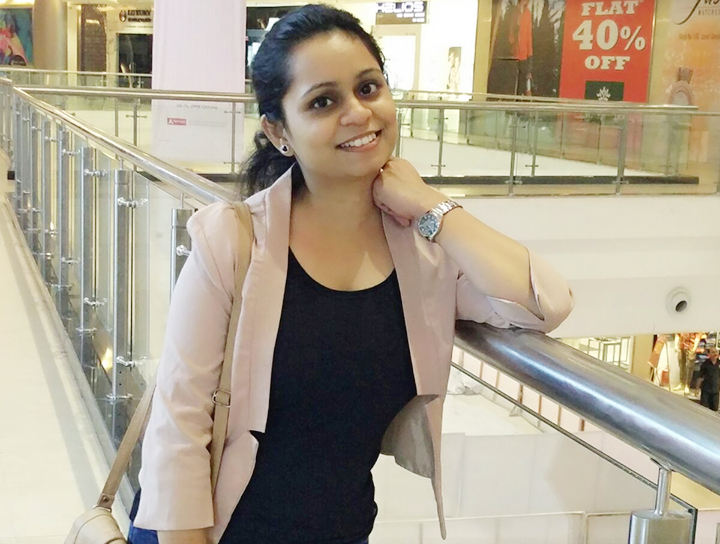 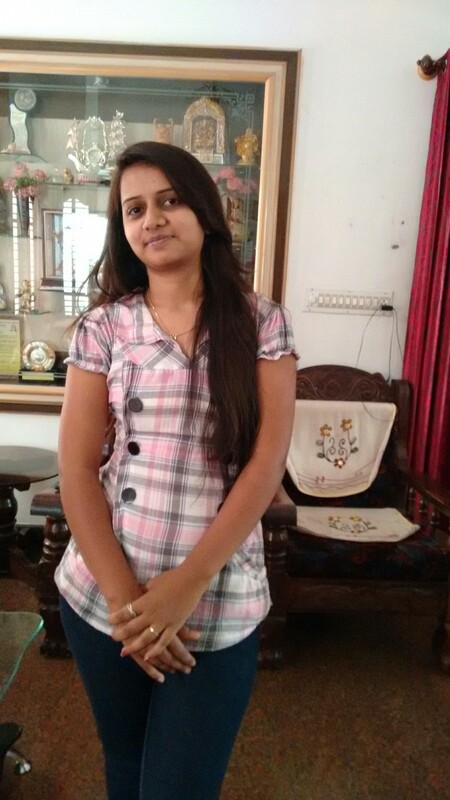 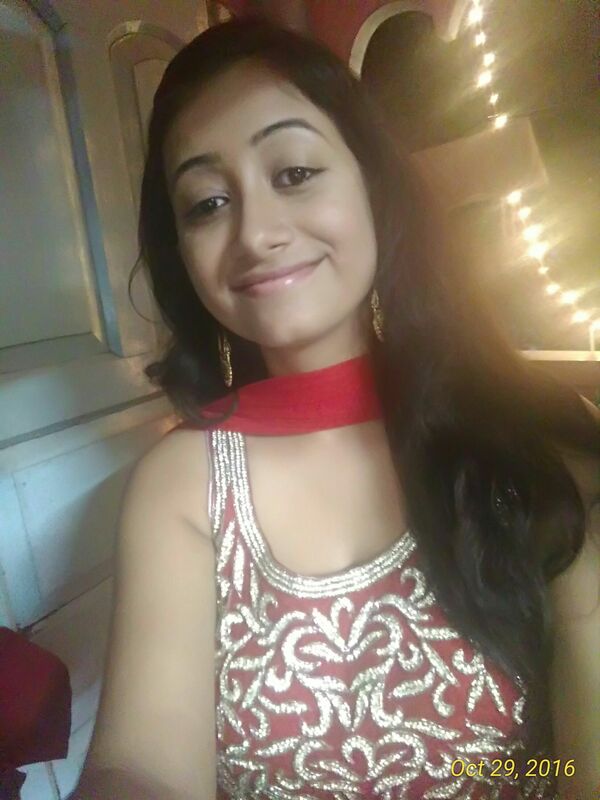 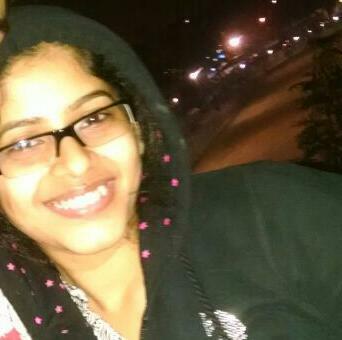 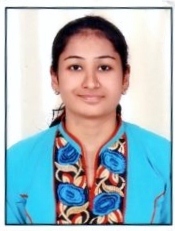 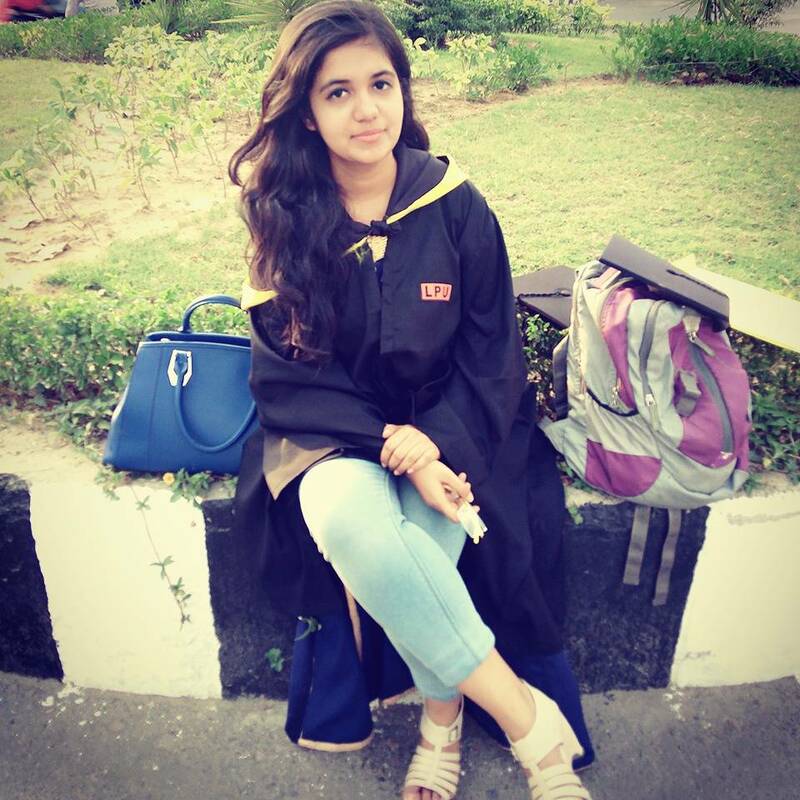 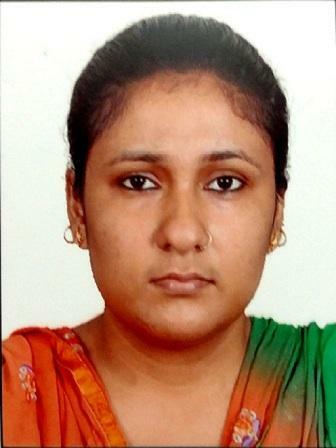 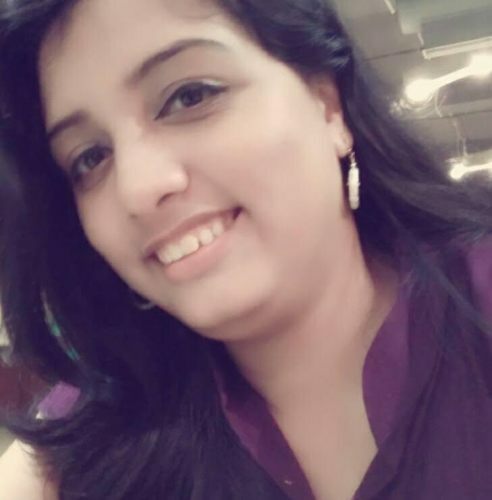 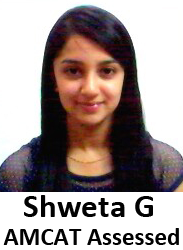 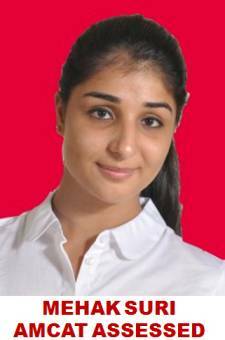 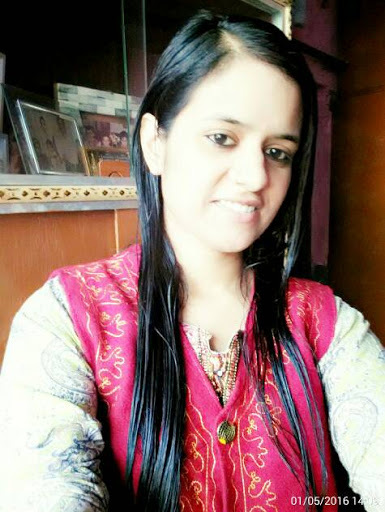 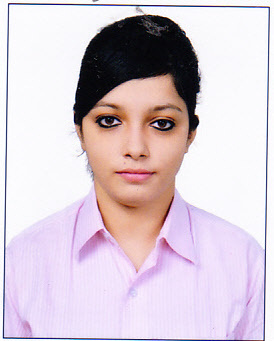 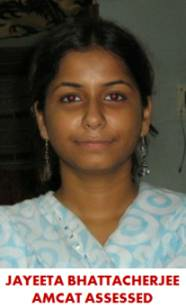 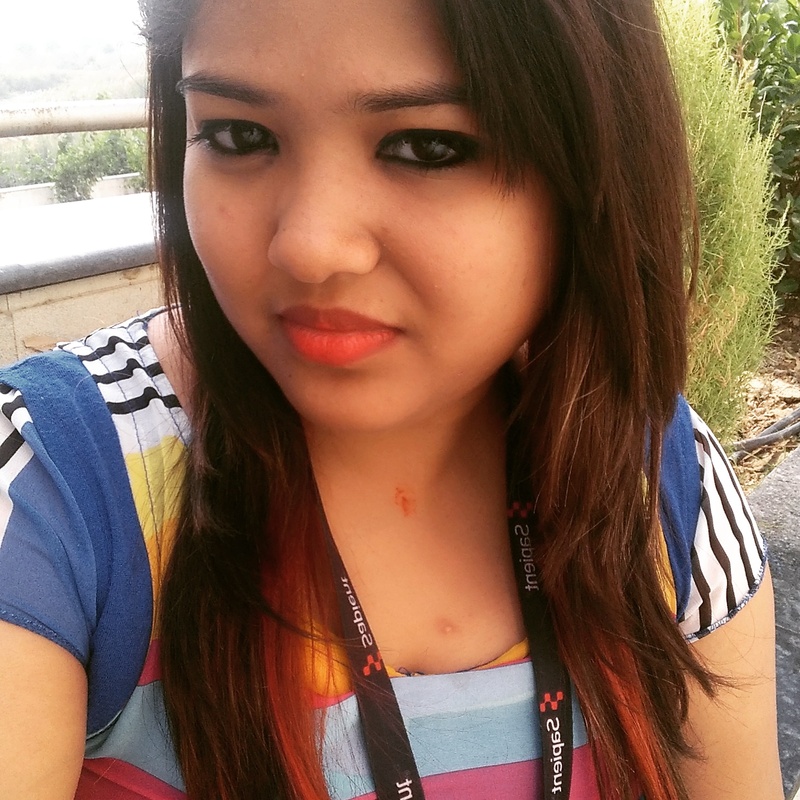 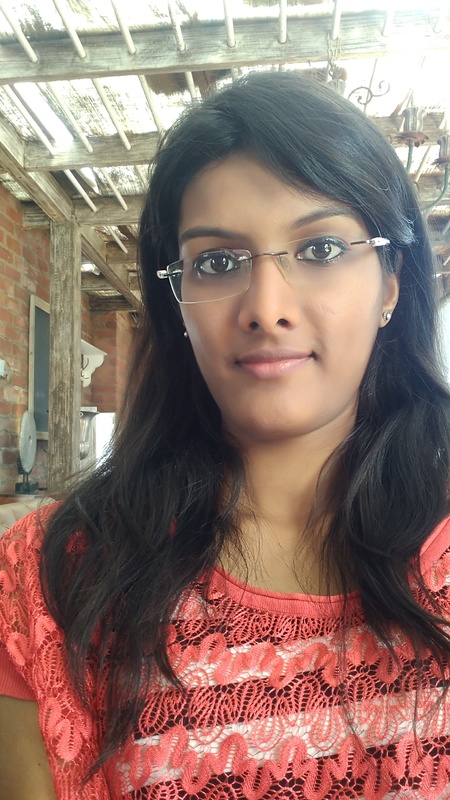 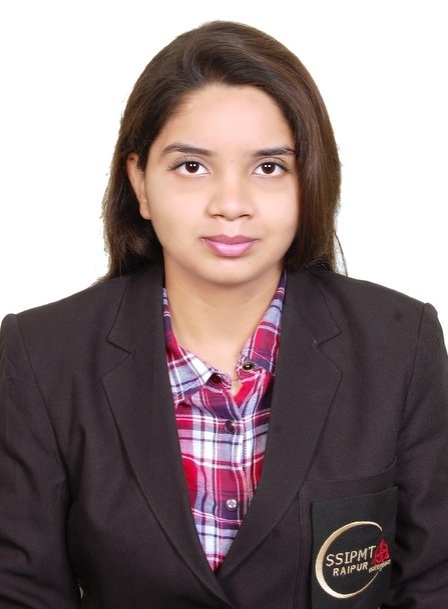 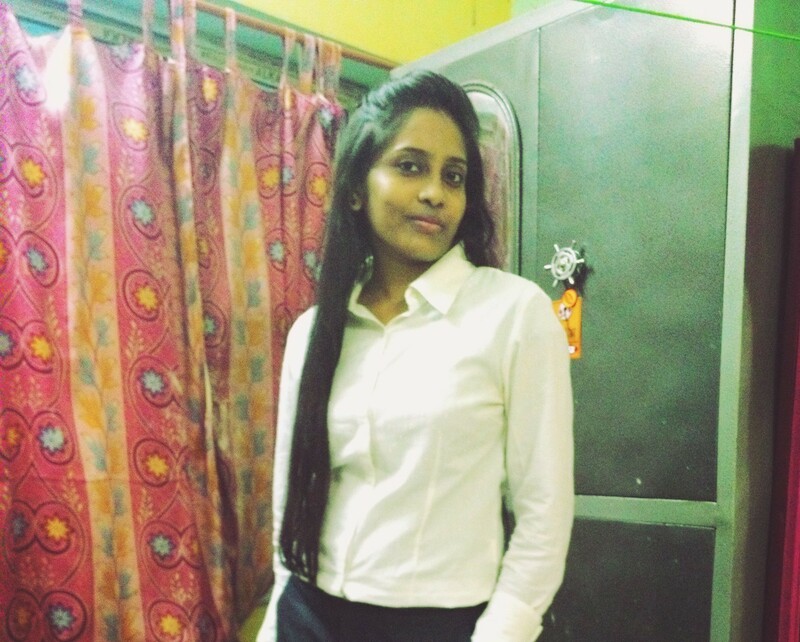 Vishakha: Hello, my name is Vishakha Sharma and I am from Jodhpur, Rajasthan. 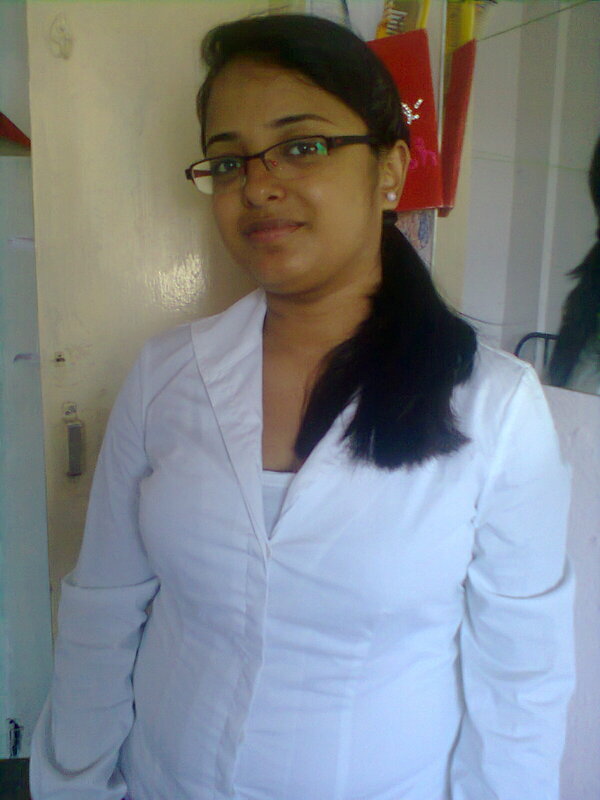 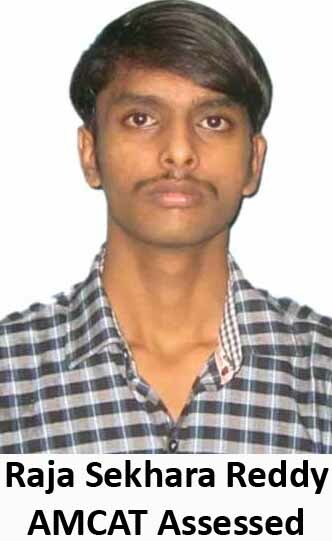 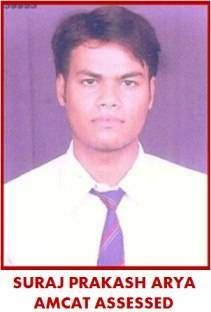 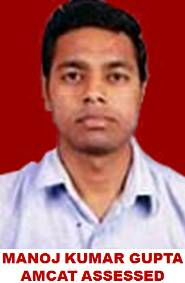 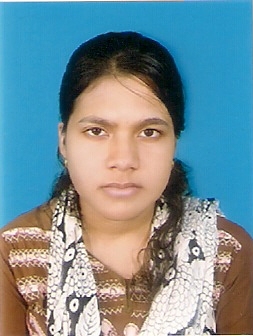 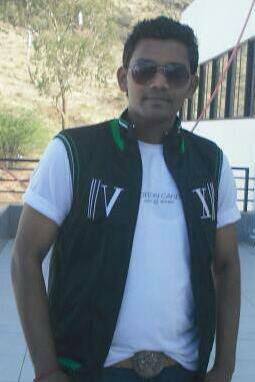 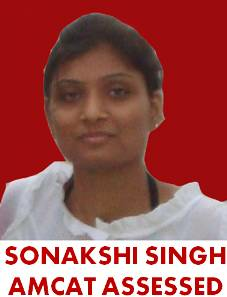 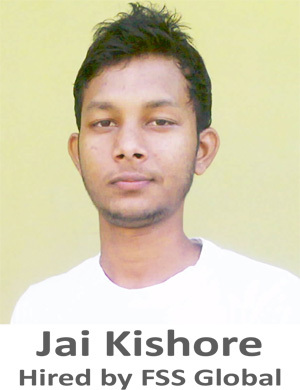 Currently I am in the final year of B.Tech (CSE) from JIET School of Engineering & Technology for Girls, Jodhpur. 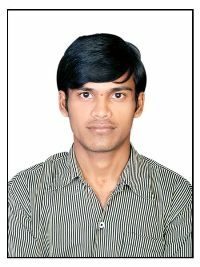 My positive points are that I never lose hope and always try to give 100% to every task. 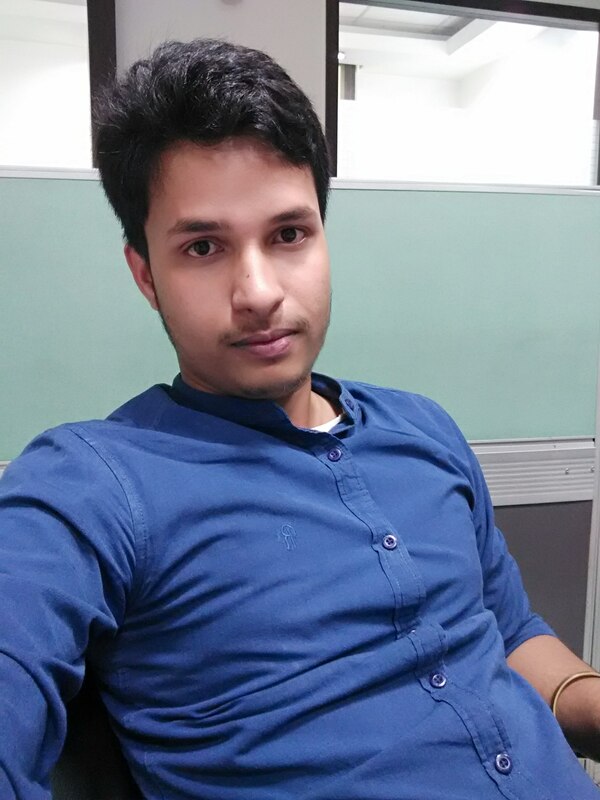 I love coding. 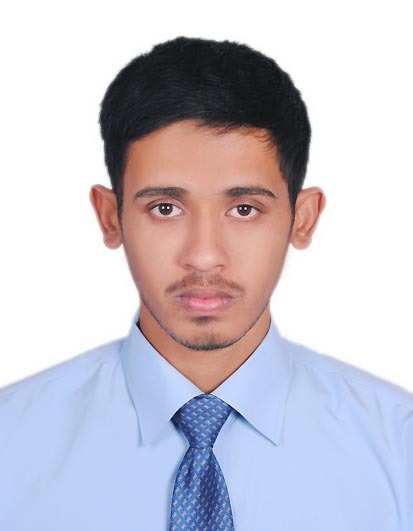 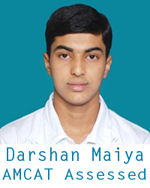 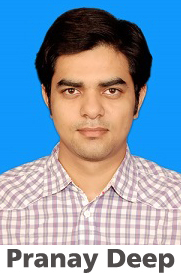 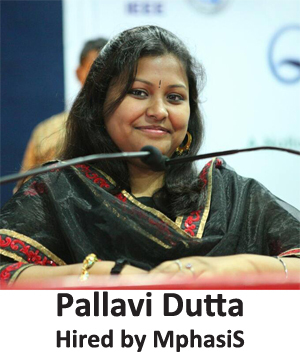 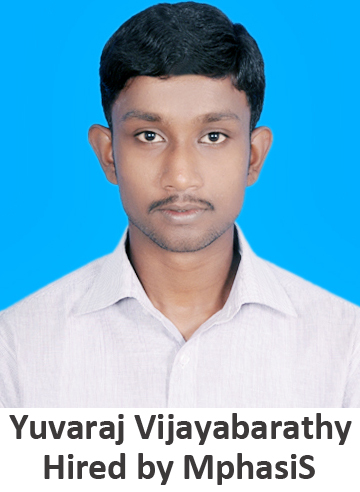 My career objective is to make a successful career in the field of Information Technology displaying highest levels of learning, contribution, innovation and ethics with a dual objective of meeting company and personal goals. 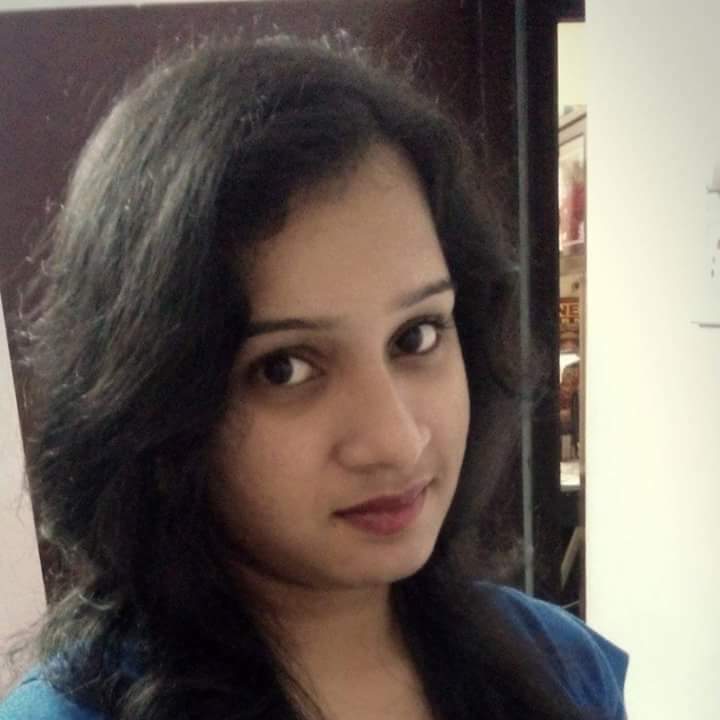 Vishakha: As recession is going on and no. 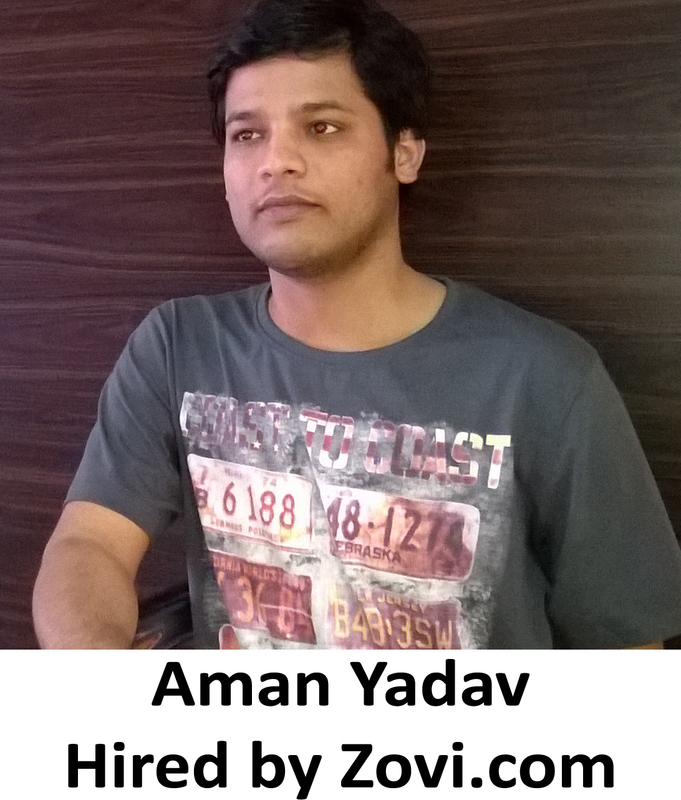 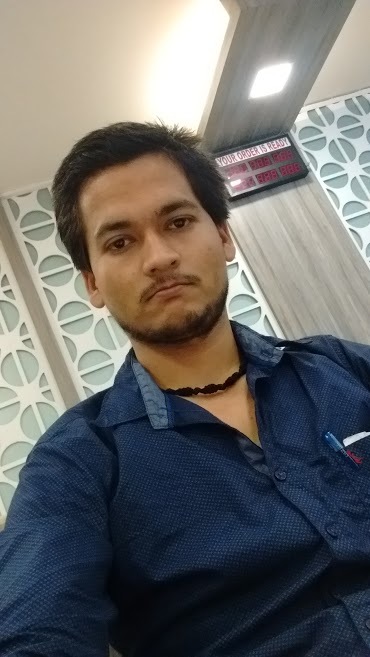 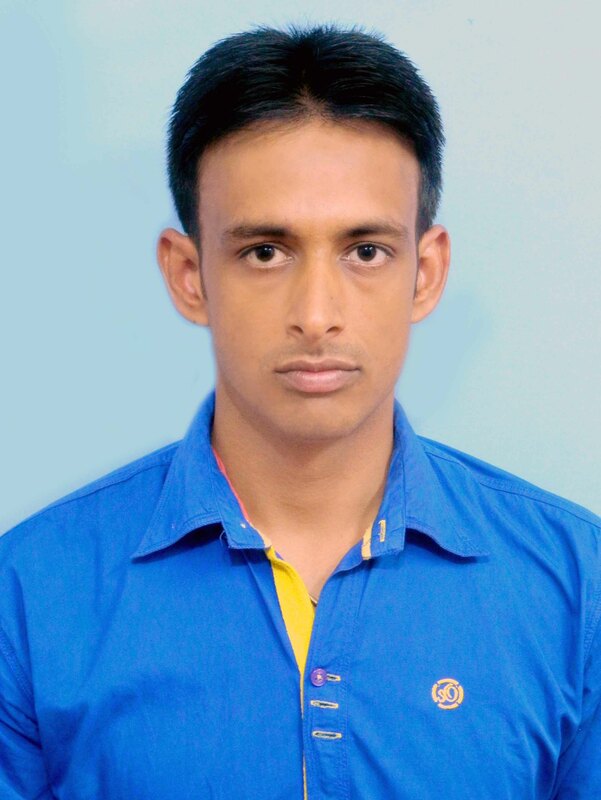 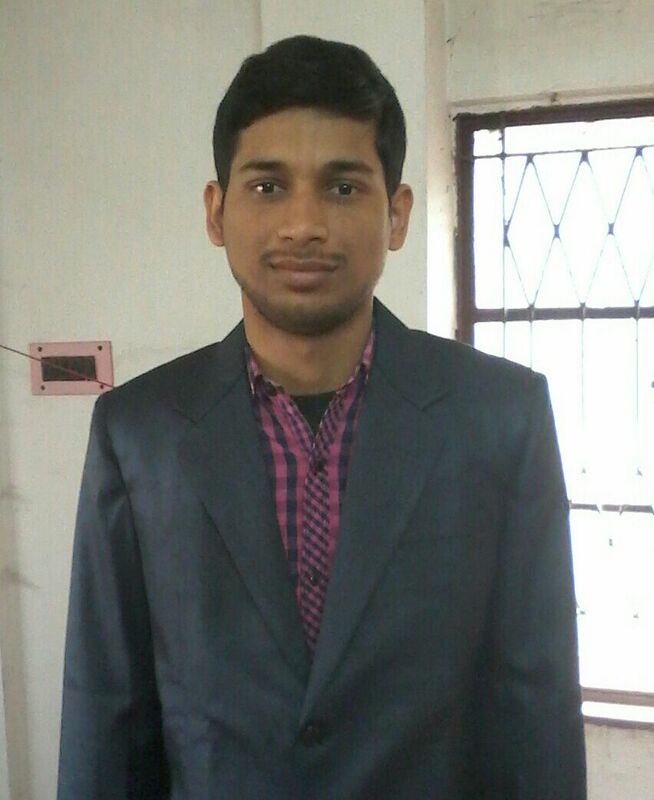 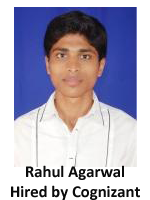 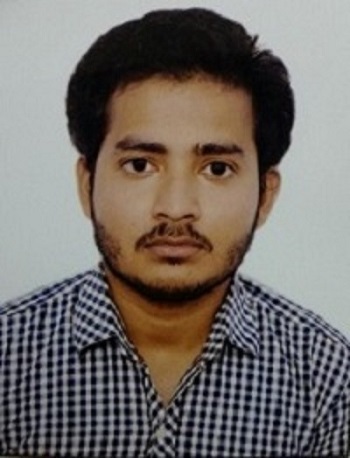 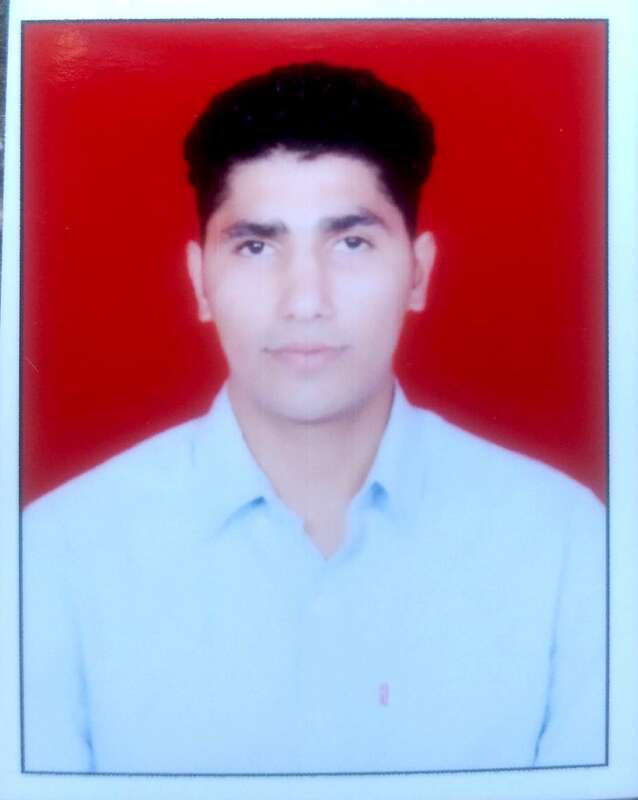 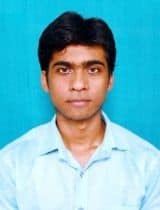 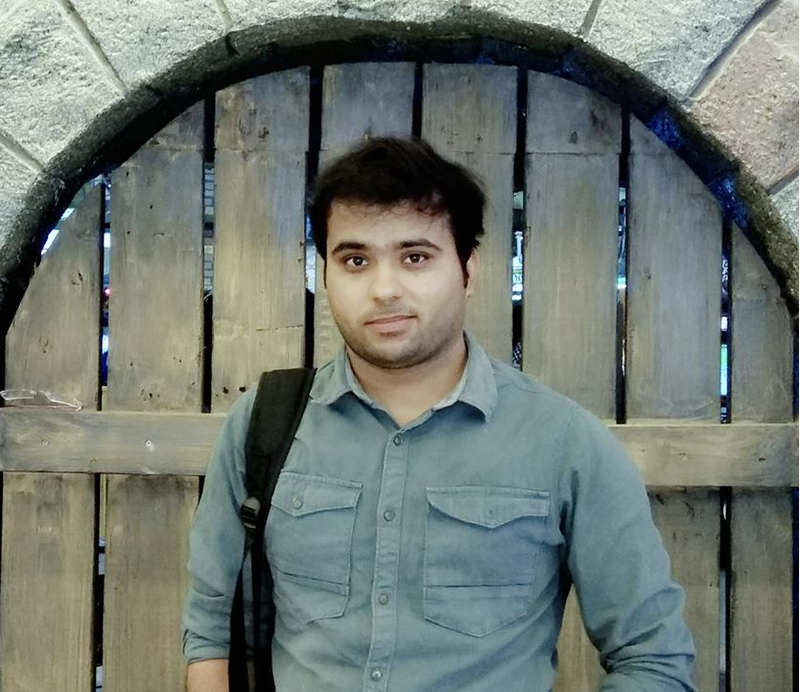 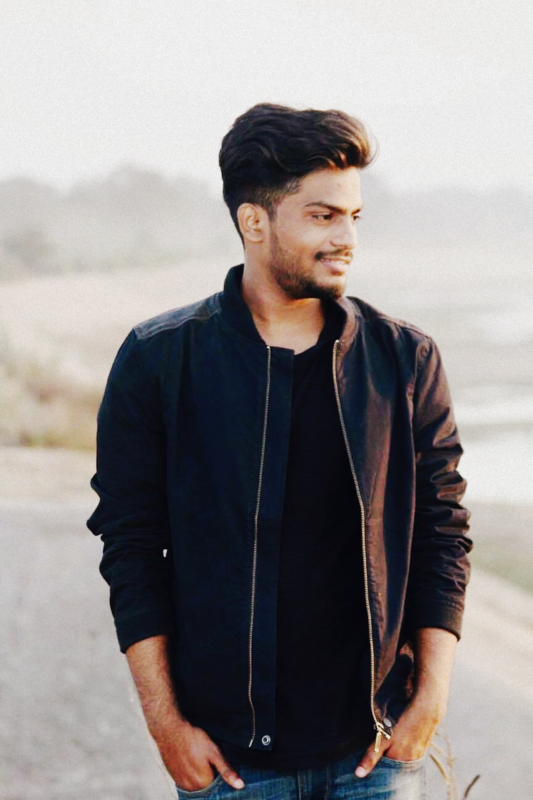 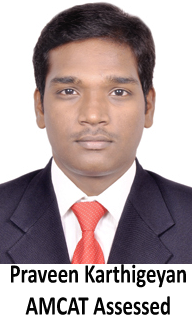 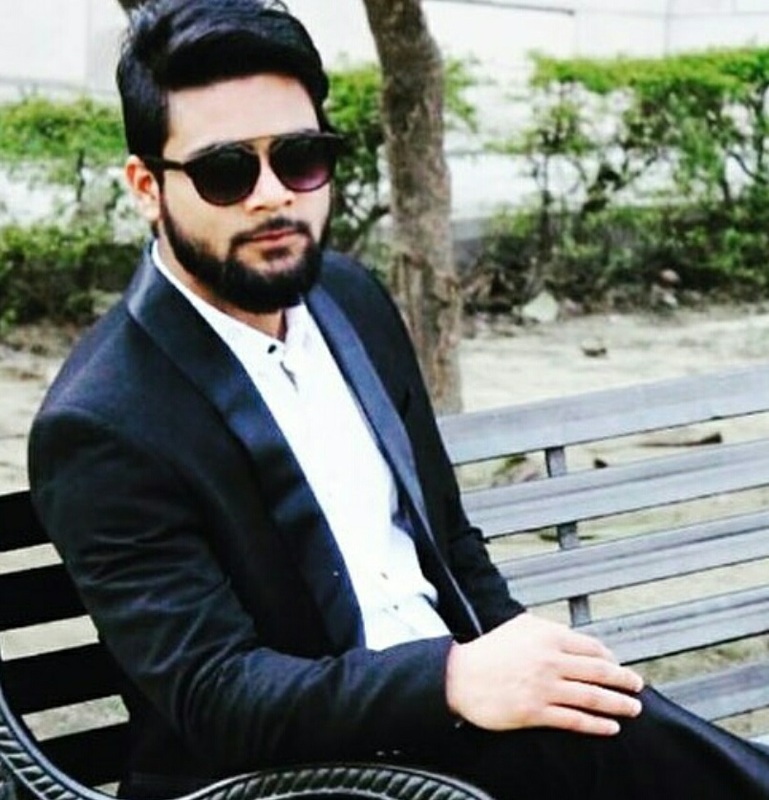 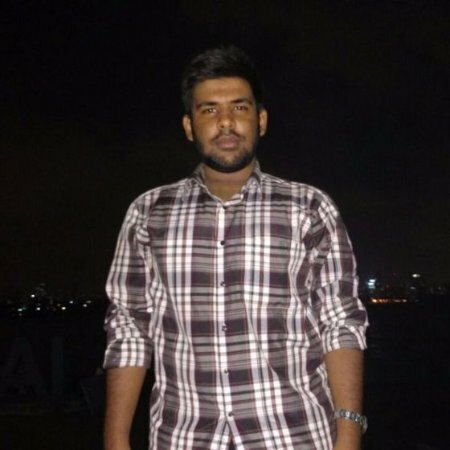 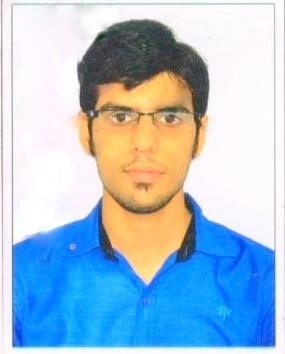 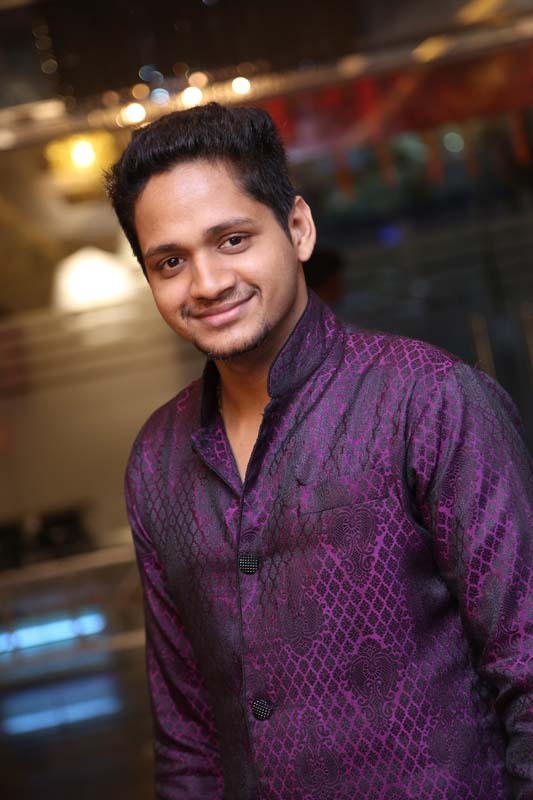 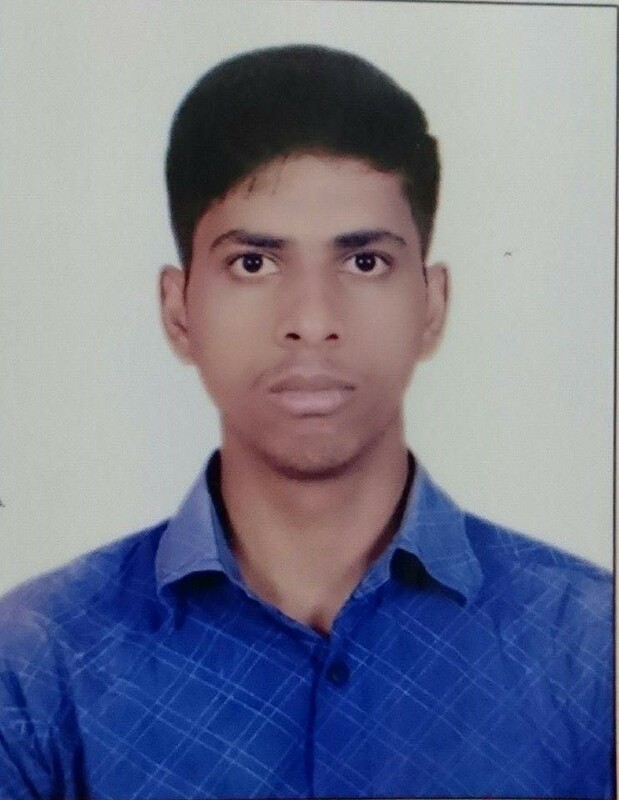 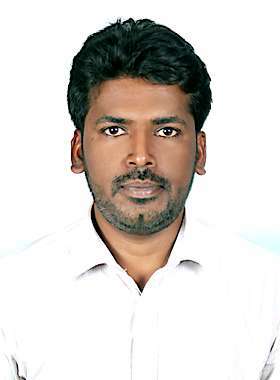 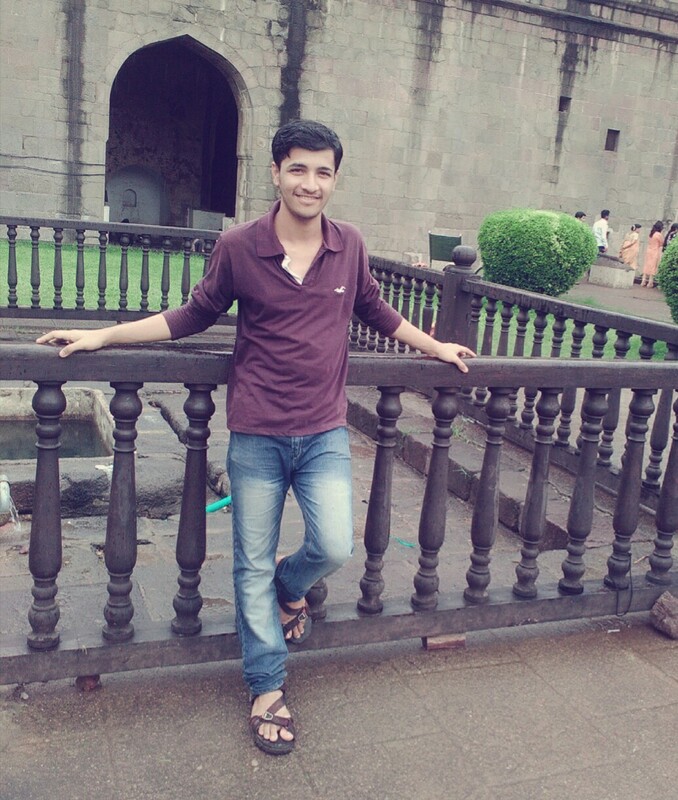 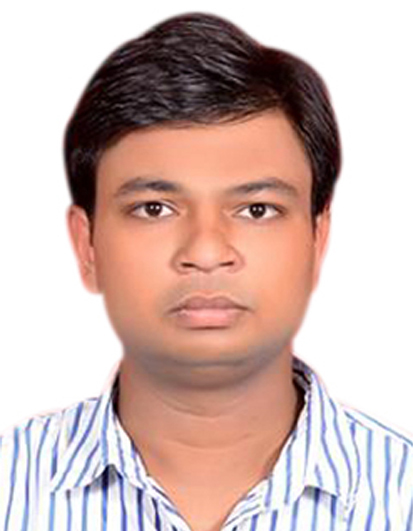 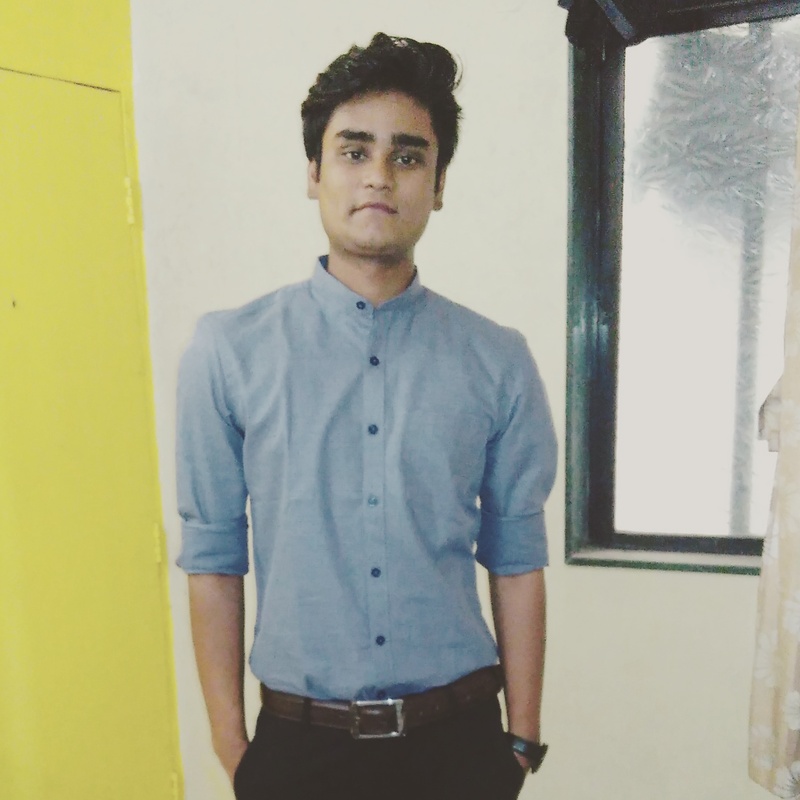 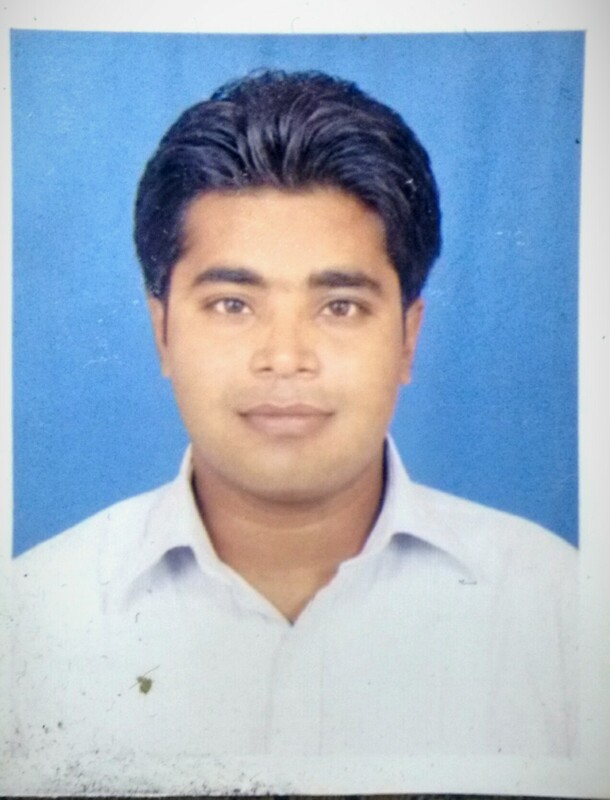 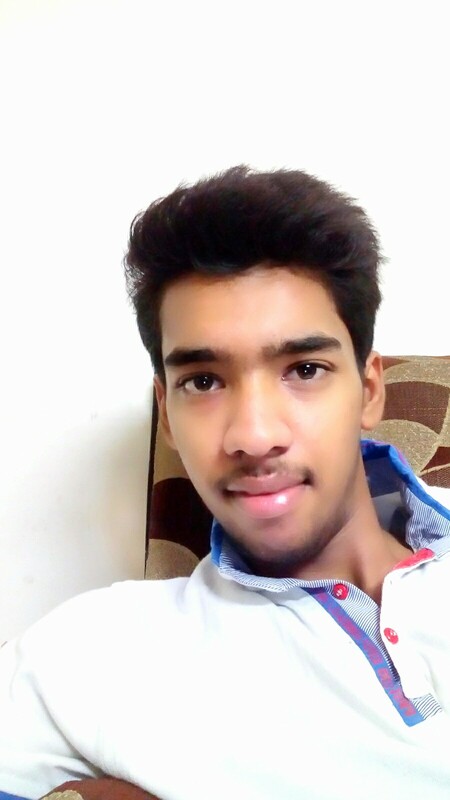 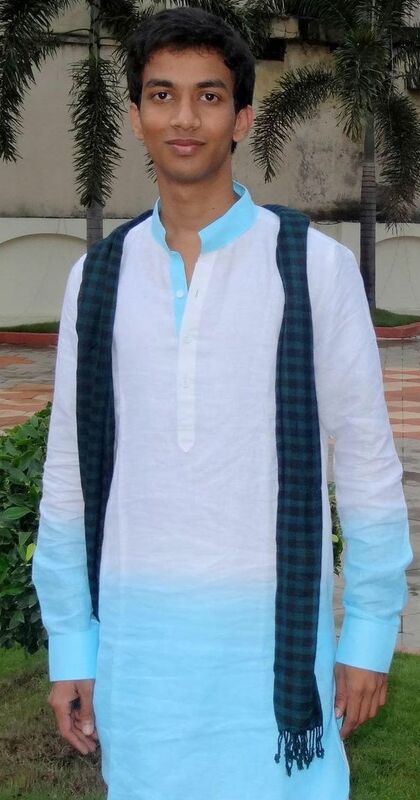 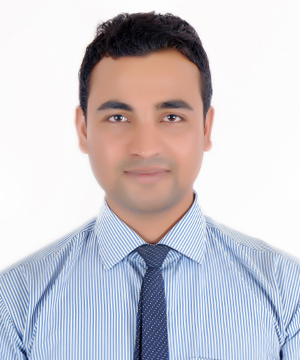 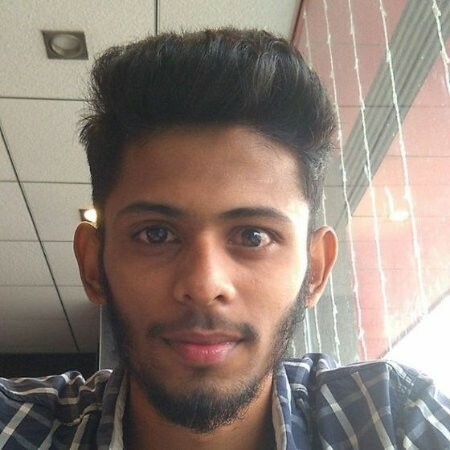 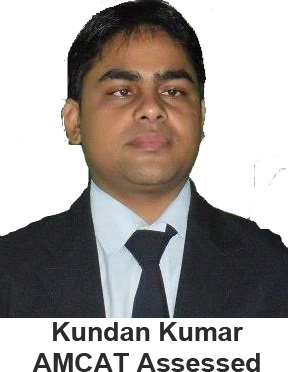 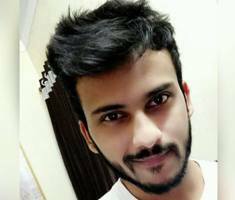 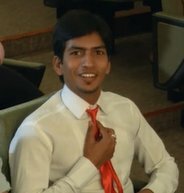 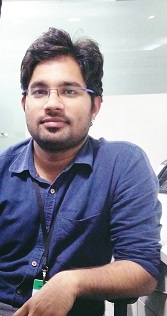 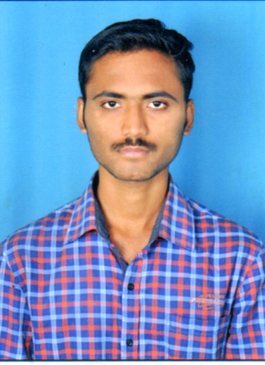 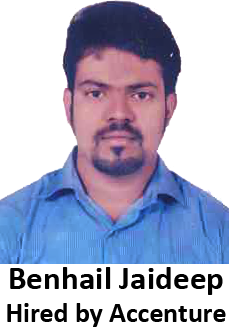 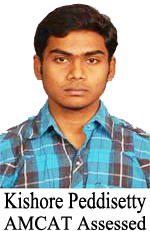 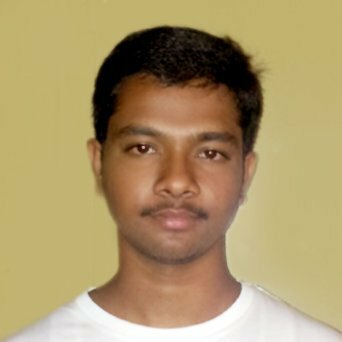 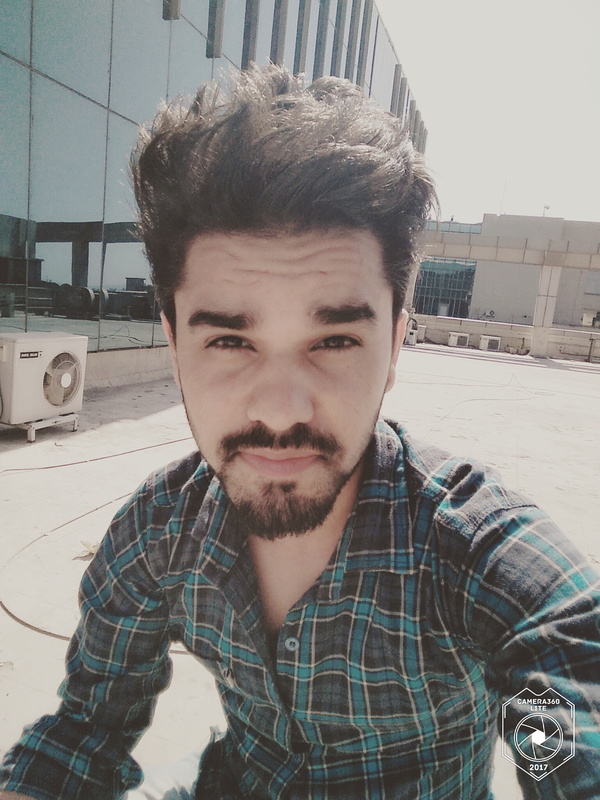 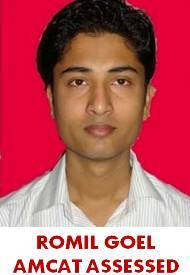 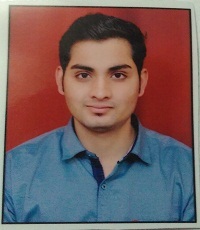 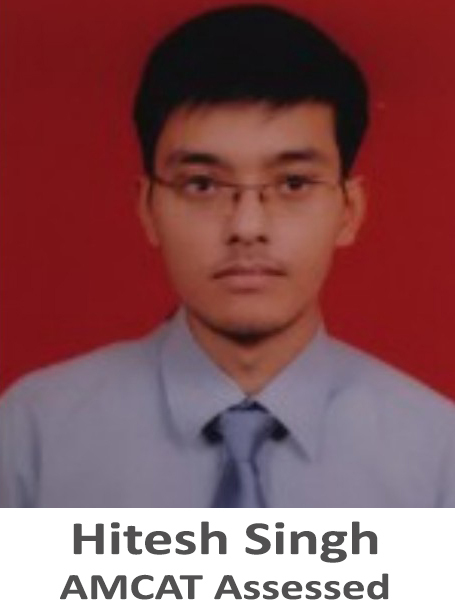 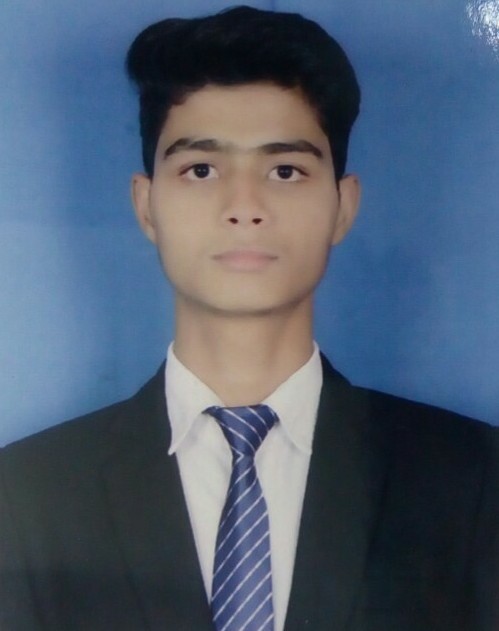 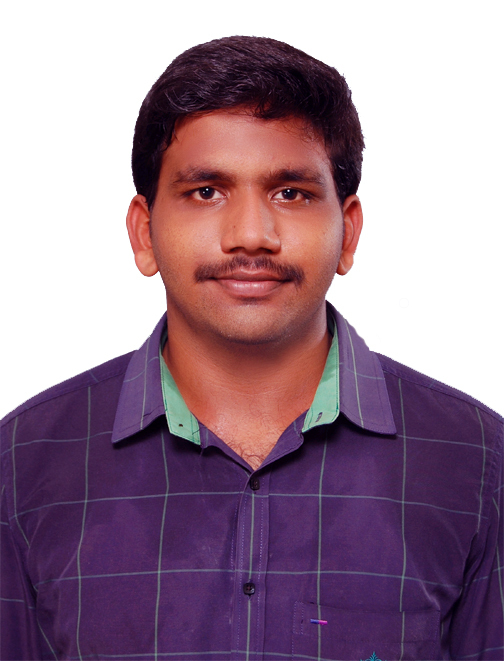 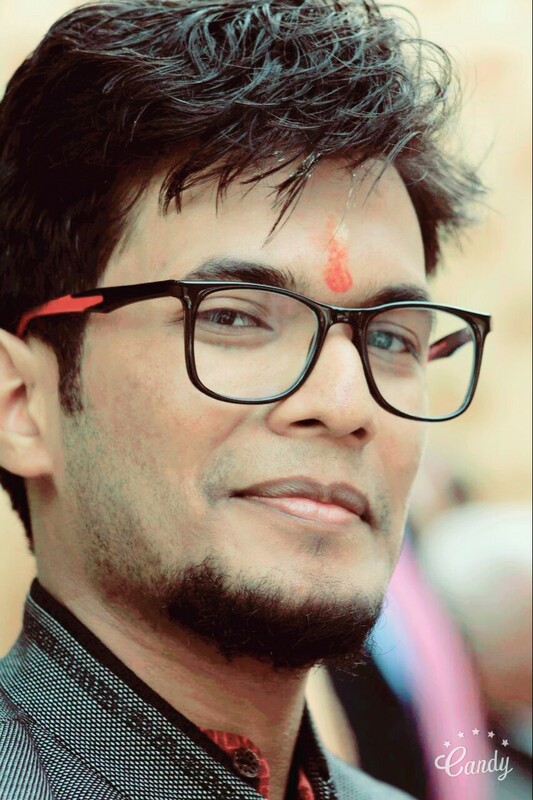 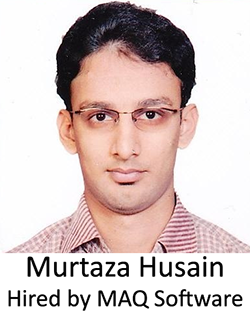 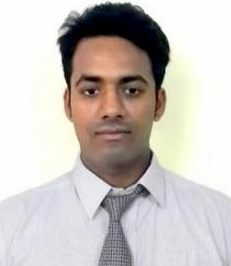 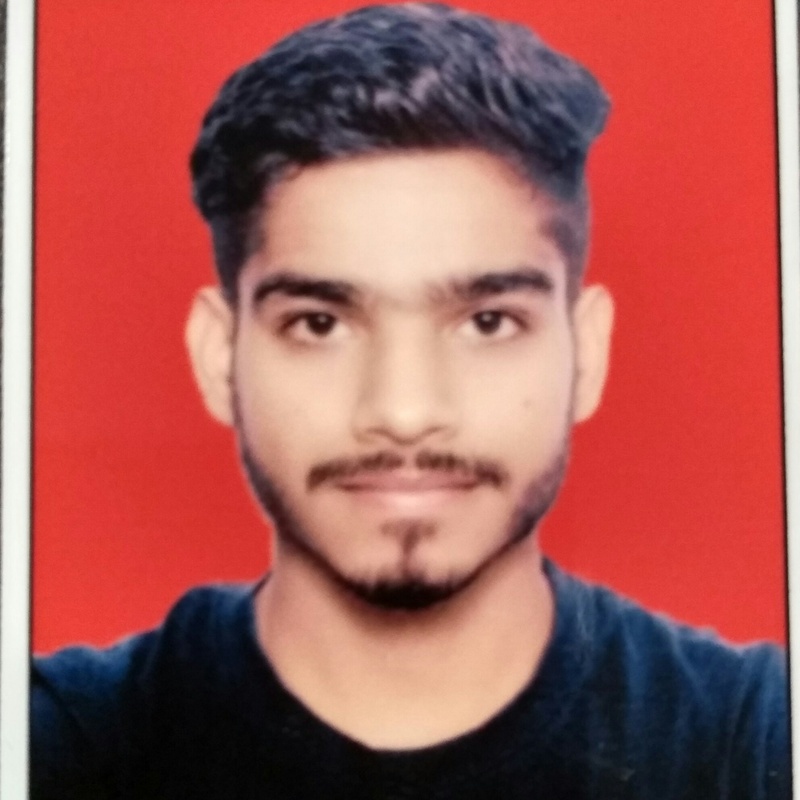 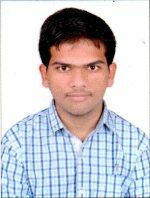 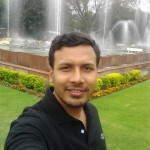 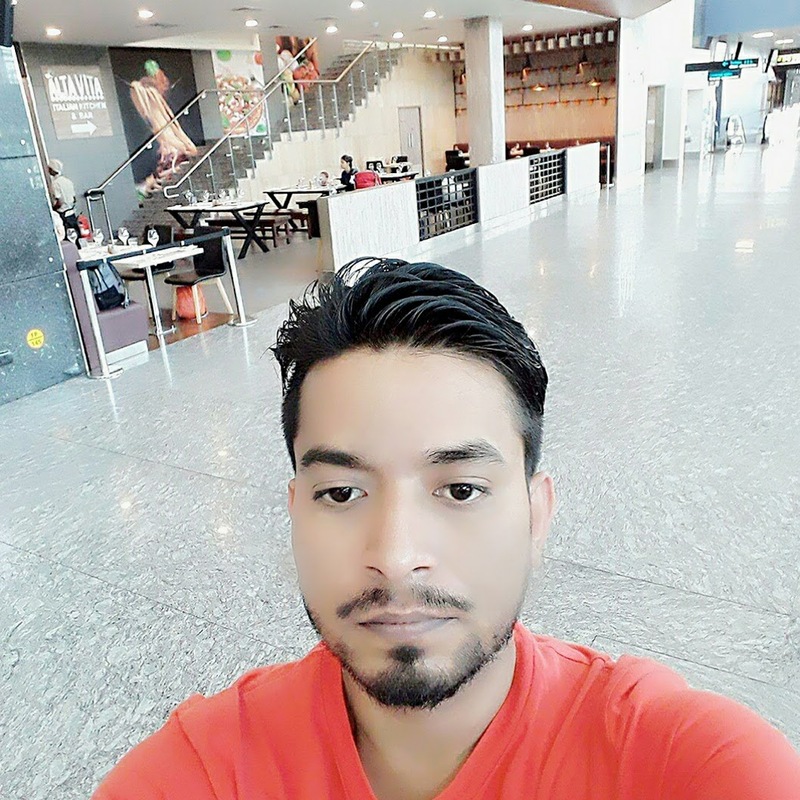 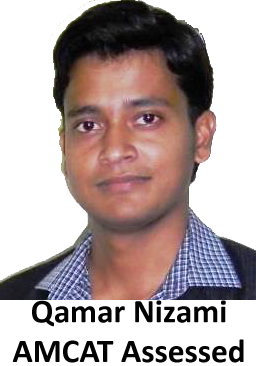 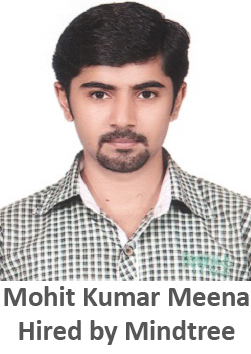 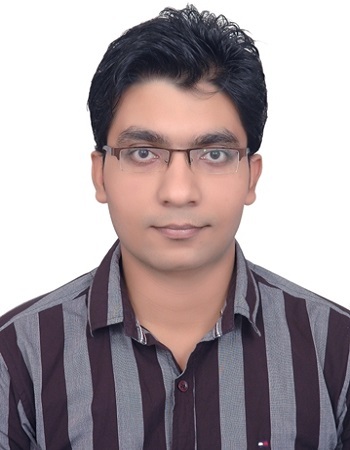 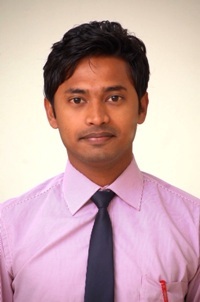 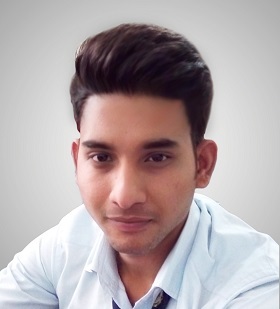 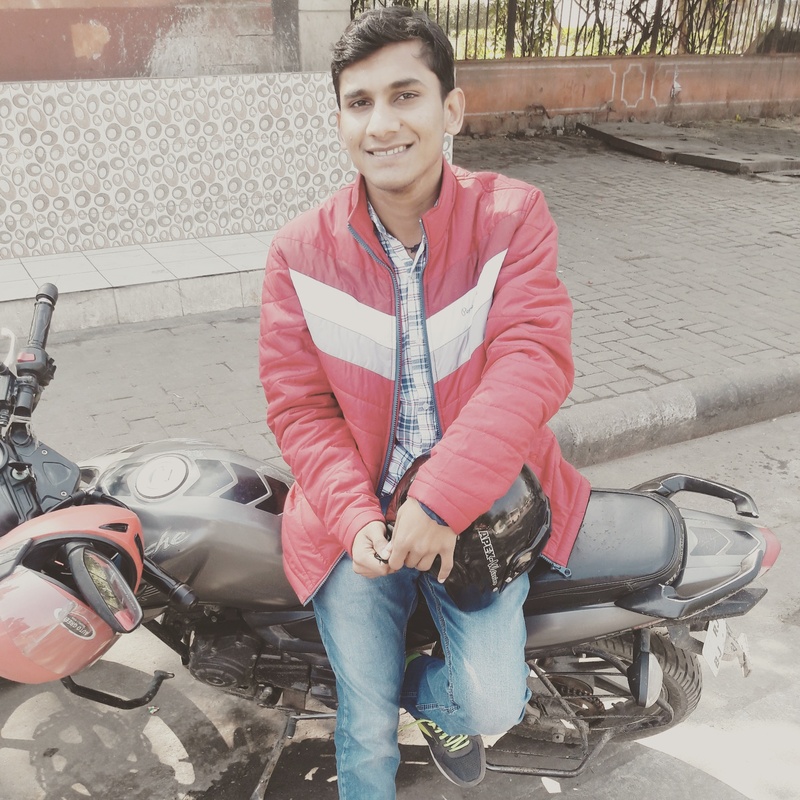 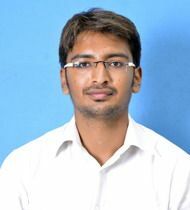 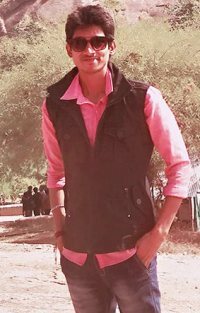 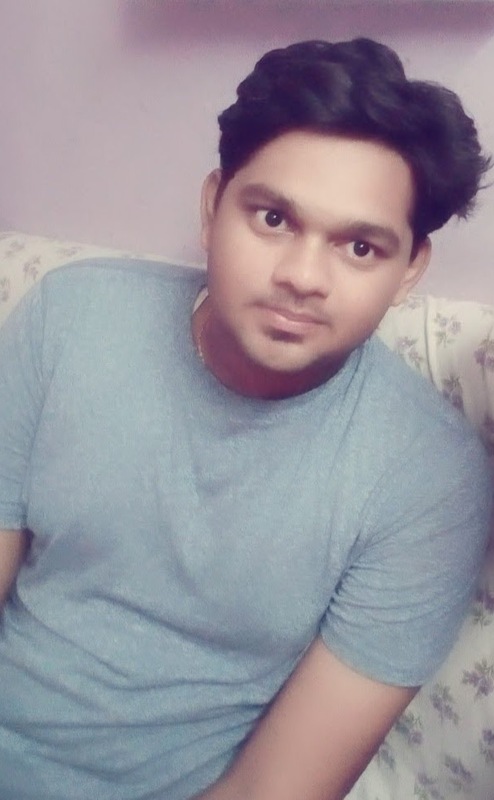 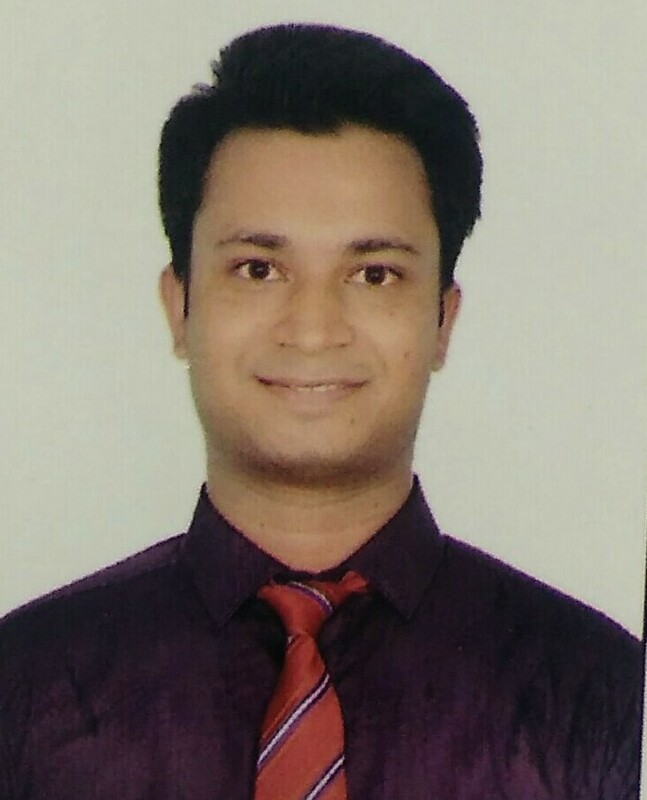 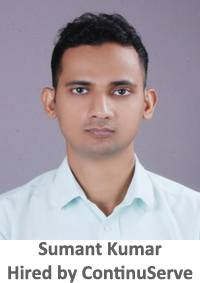 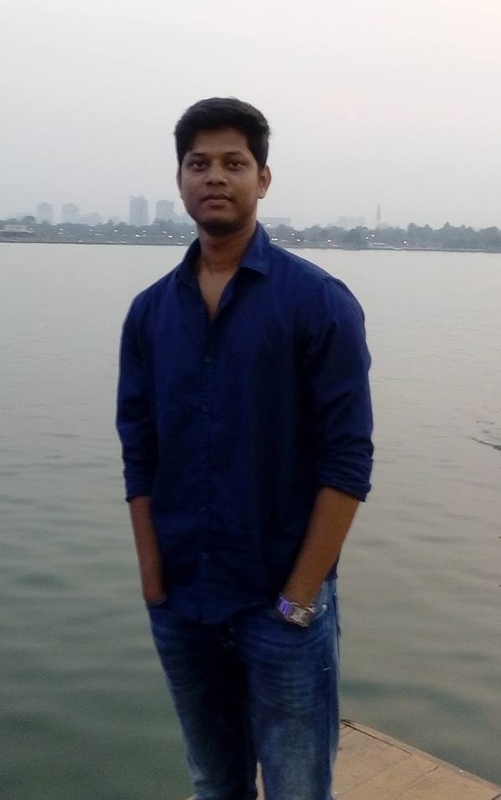 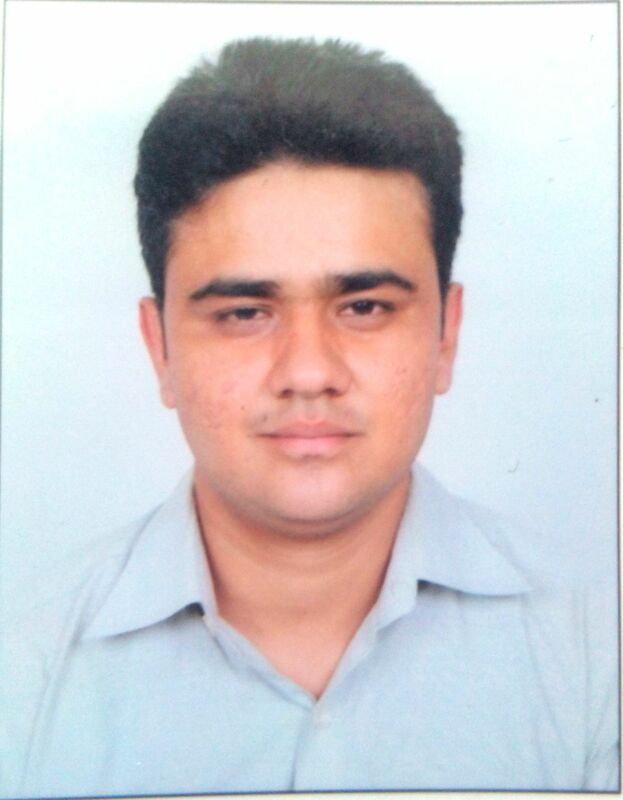 of jobs available in market are very few, it was very difficult for me to get placed in a good company but AMCAT helped me a lot in finding a job of my interest. 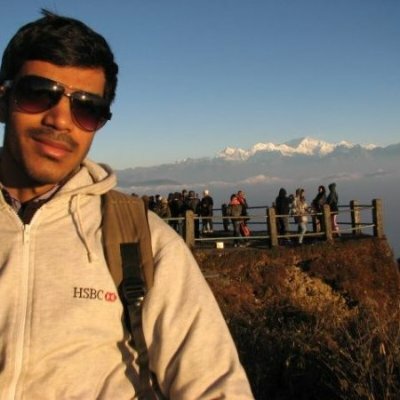 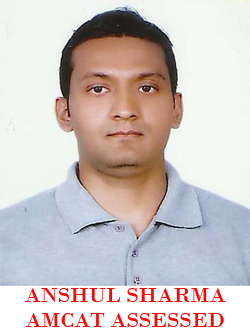 Aspiring Minds: Tell us about your experience post giving the AMCAT test and how AMCAT helped you in getting the job at Snapdeal.com? 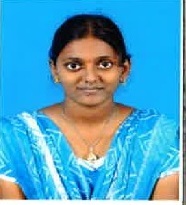 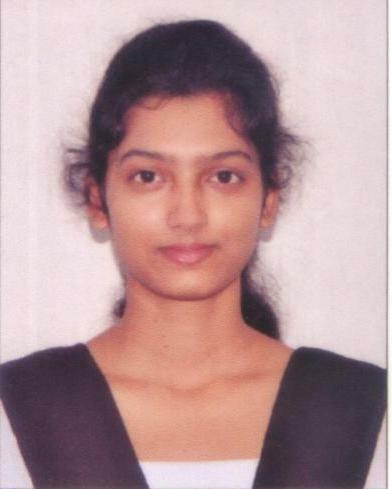 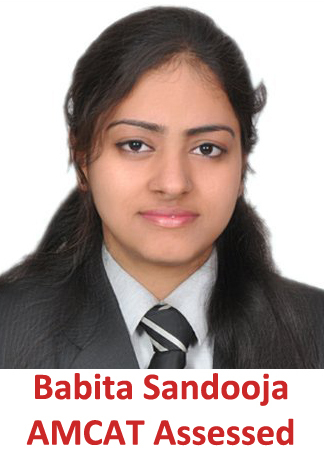 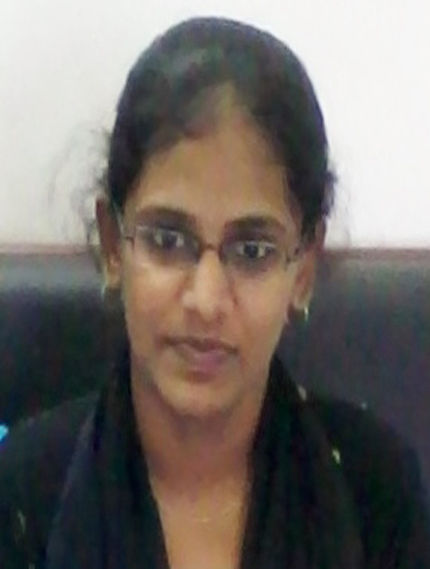 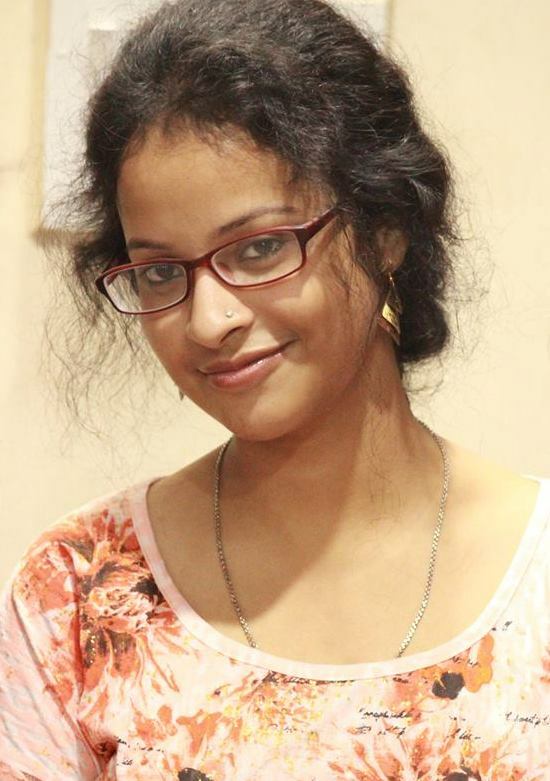 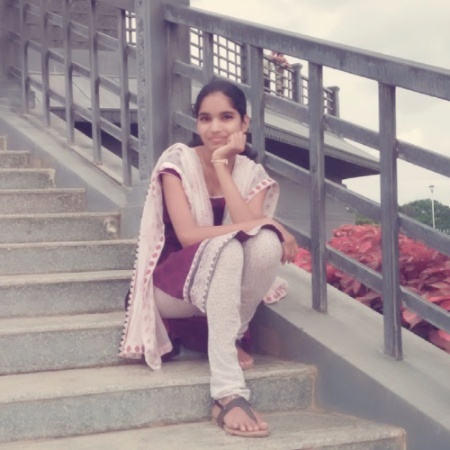 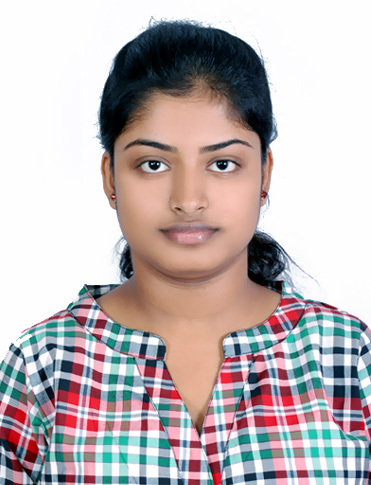 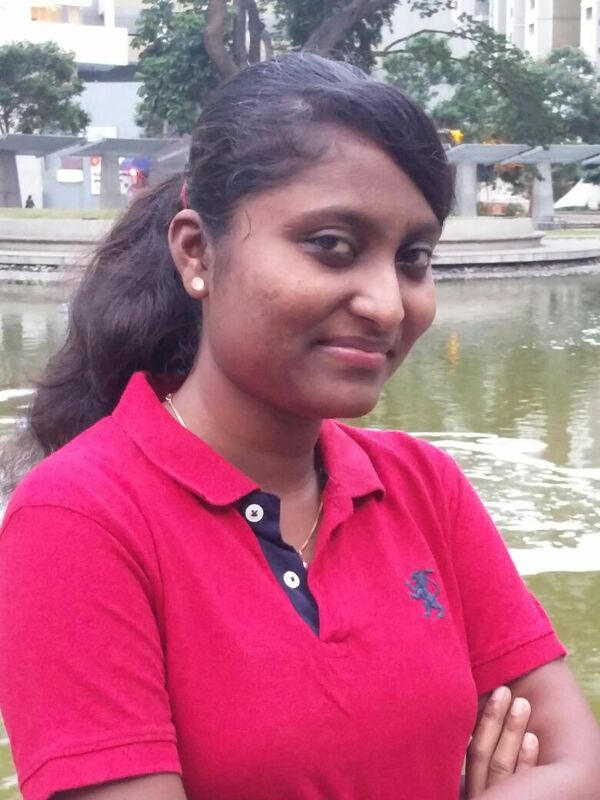 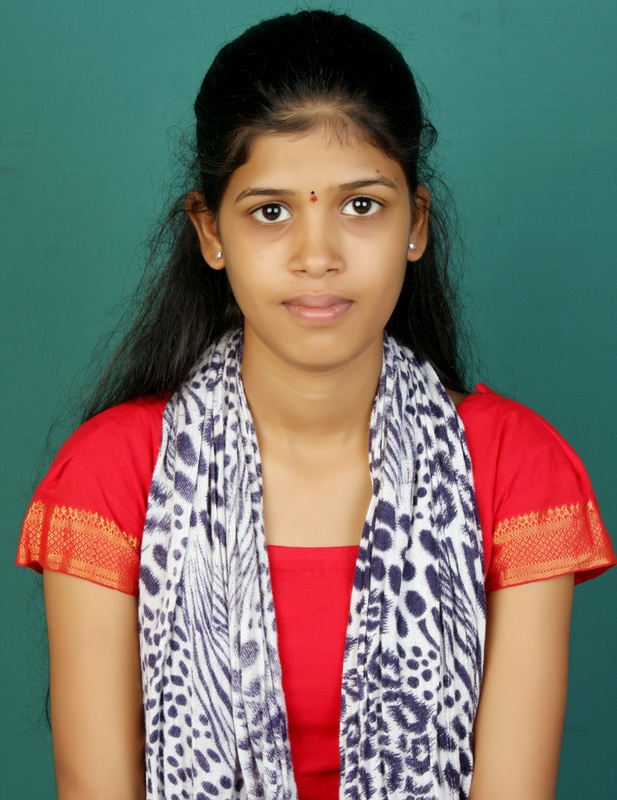 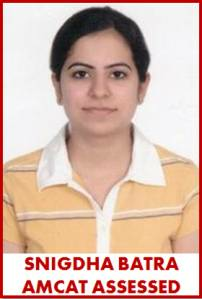 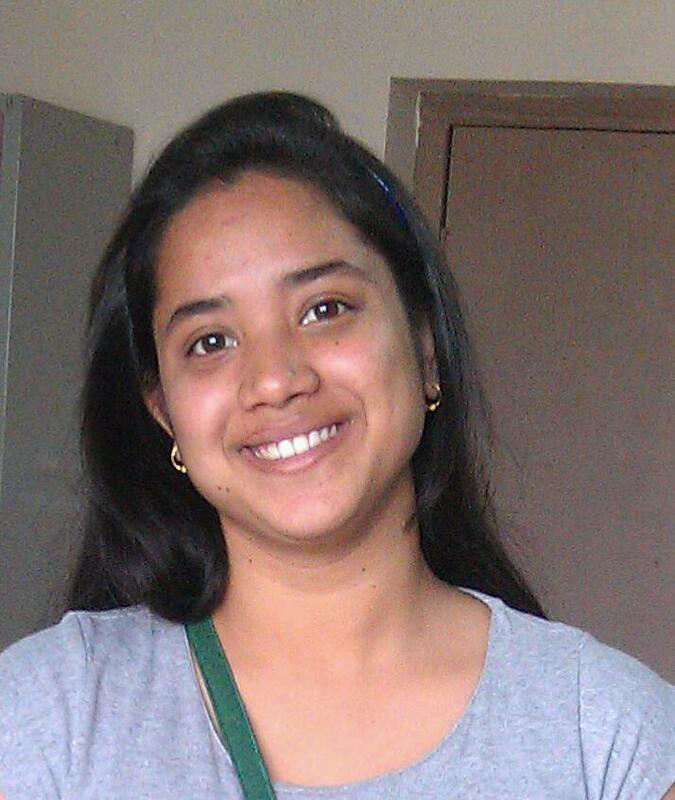 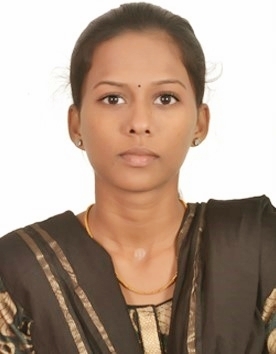 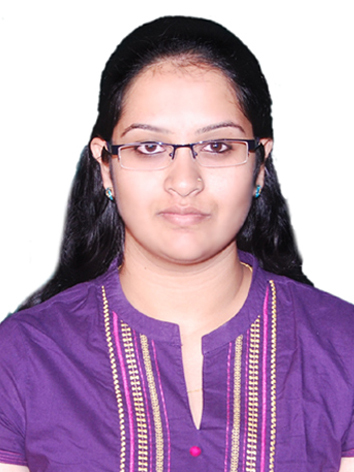 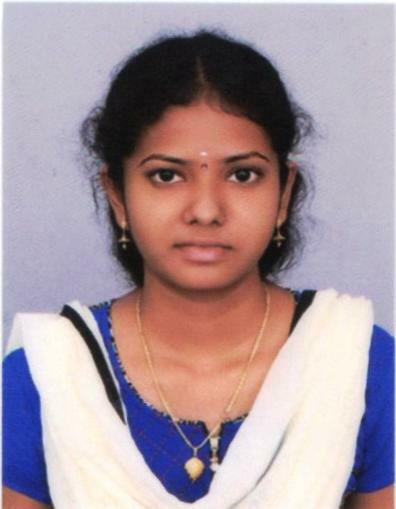 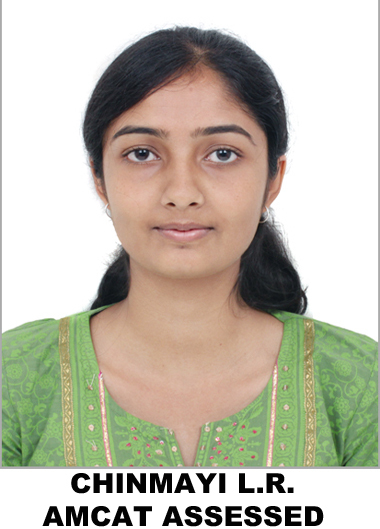 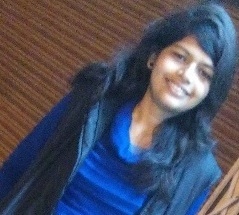 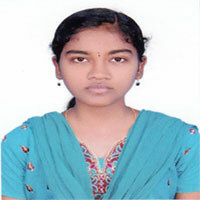 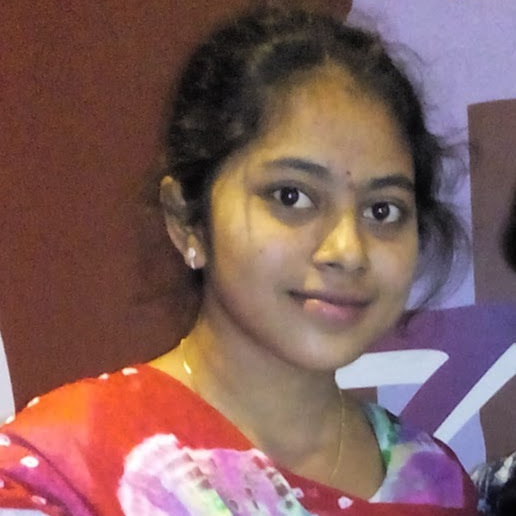 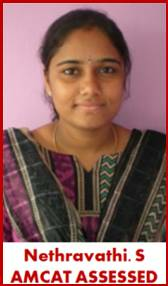 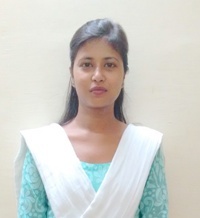 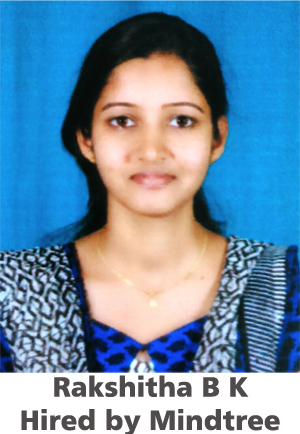 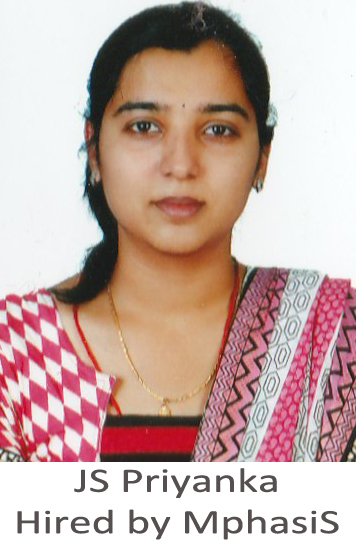 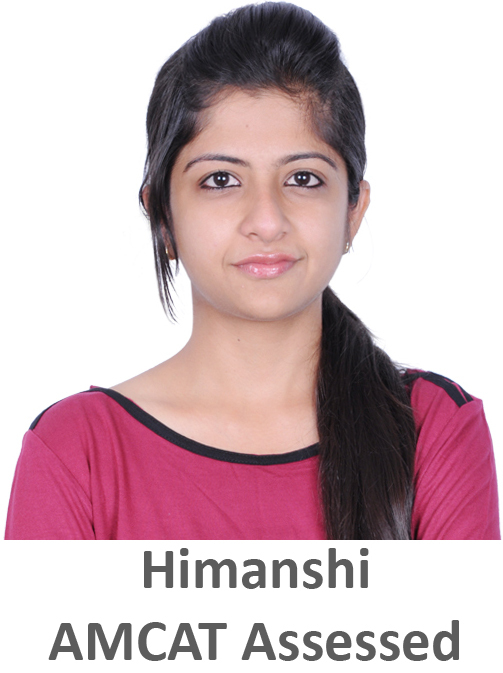 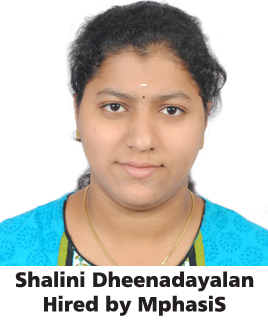 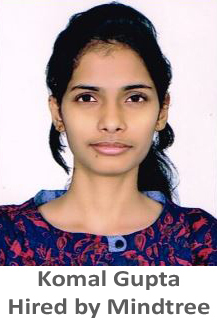 Vishakha: I liked the pattern of AMCAT test specially the programming section where we have to code a program. 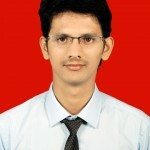 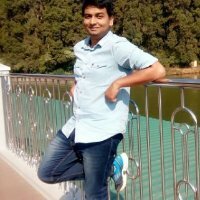 The programming questions also helped me to improve my logics. 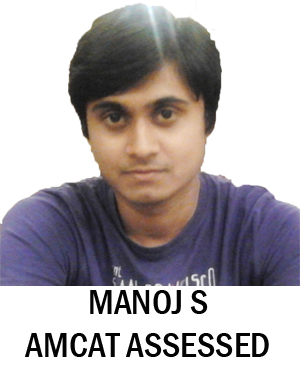 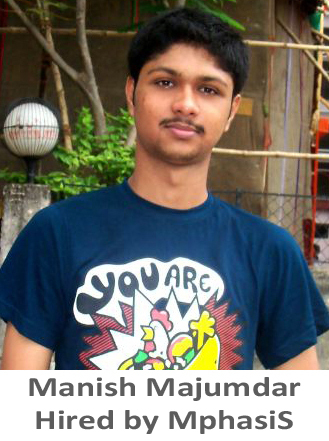 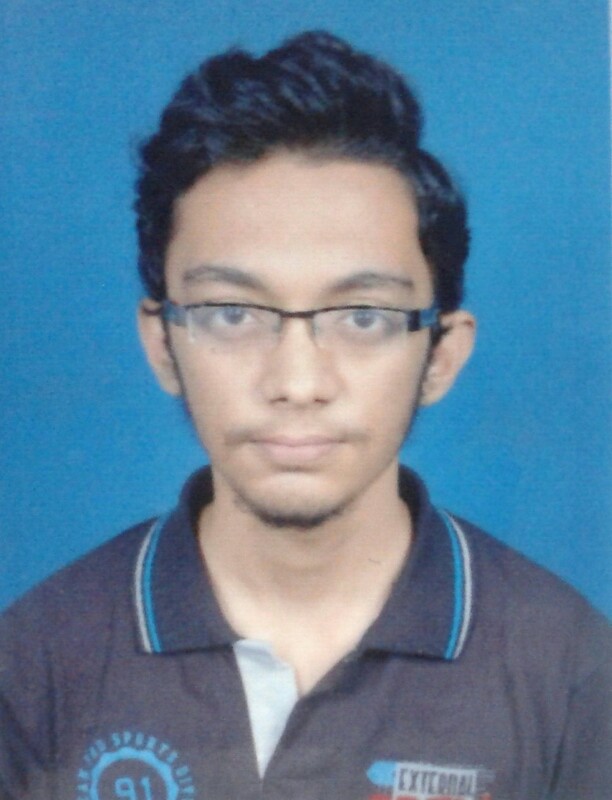 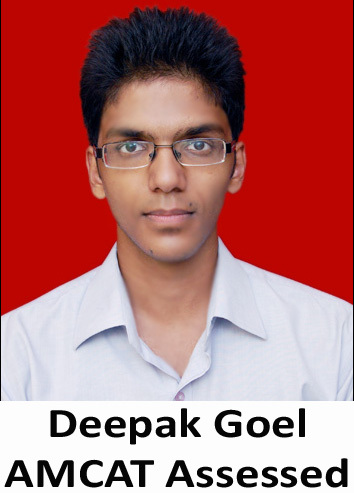 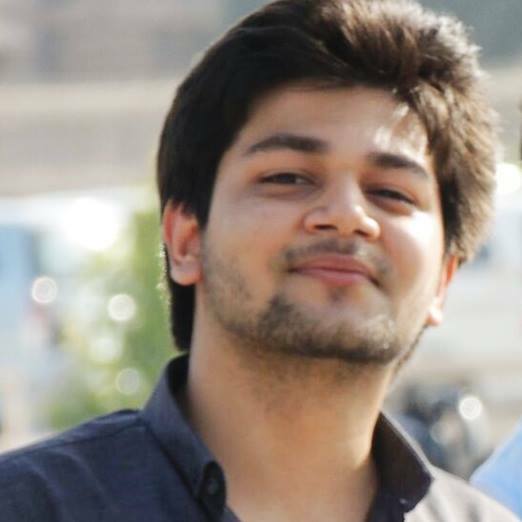 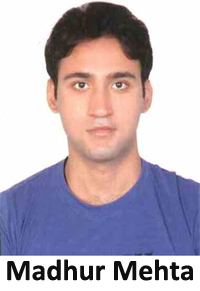 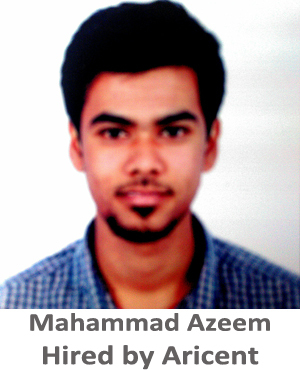 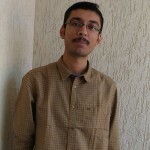 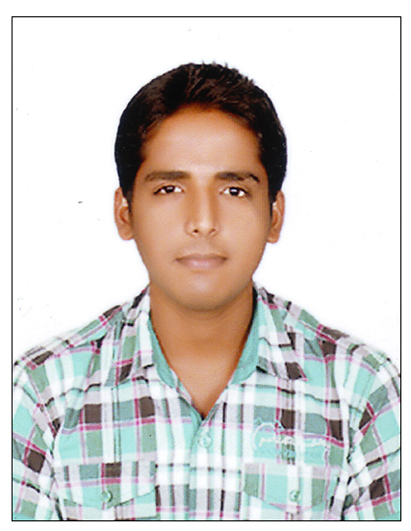 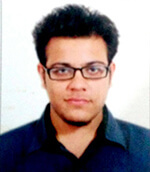 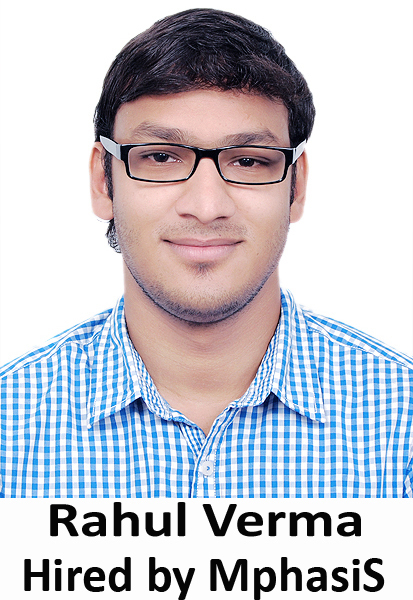 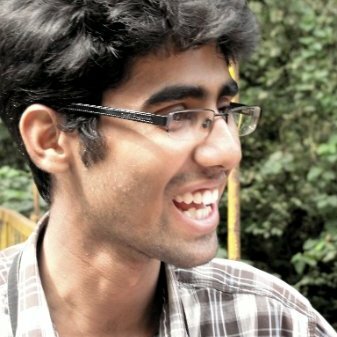 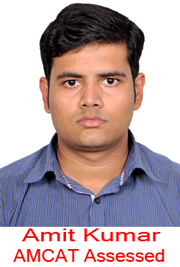 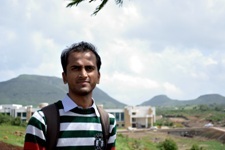 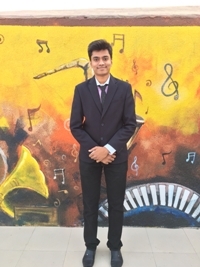 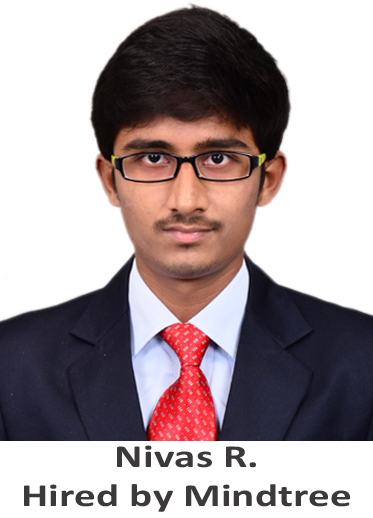 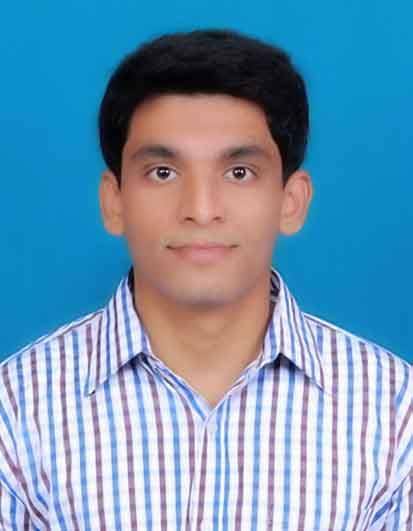 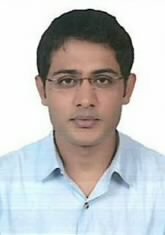 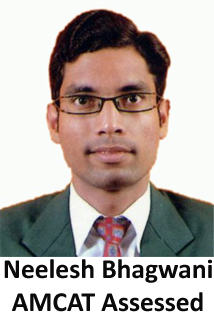 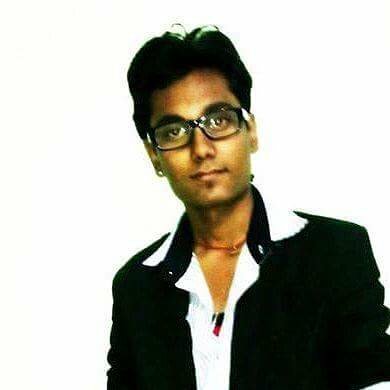 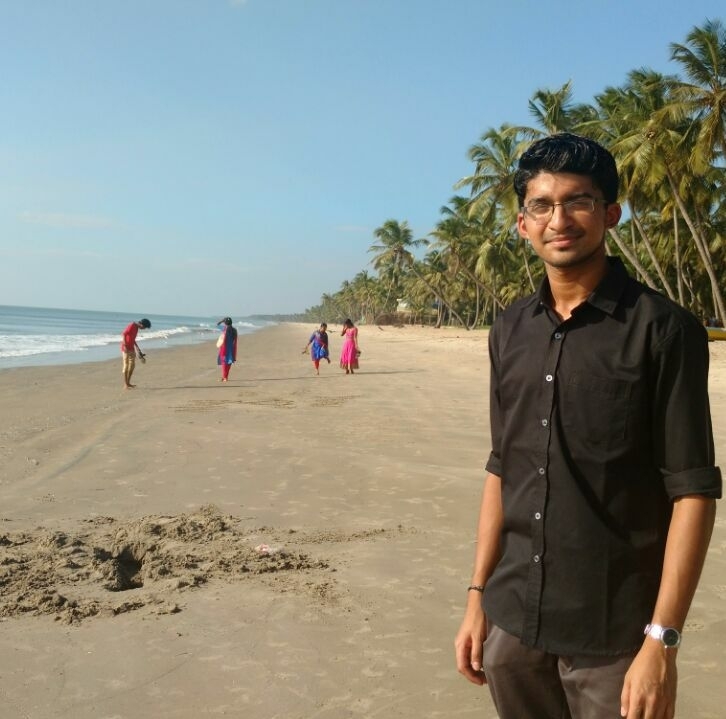 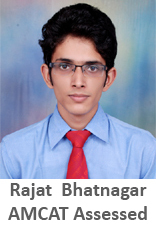 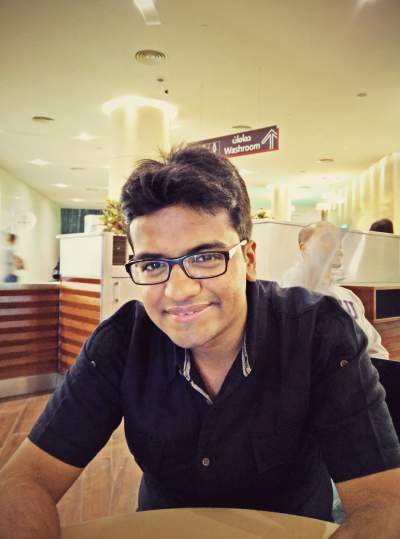 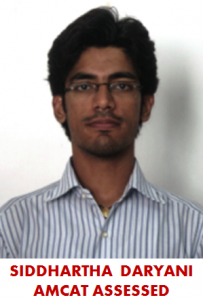 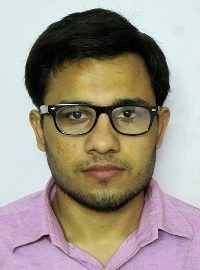 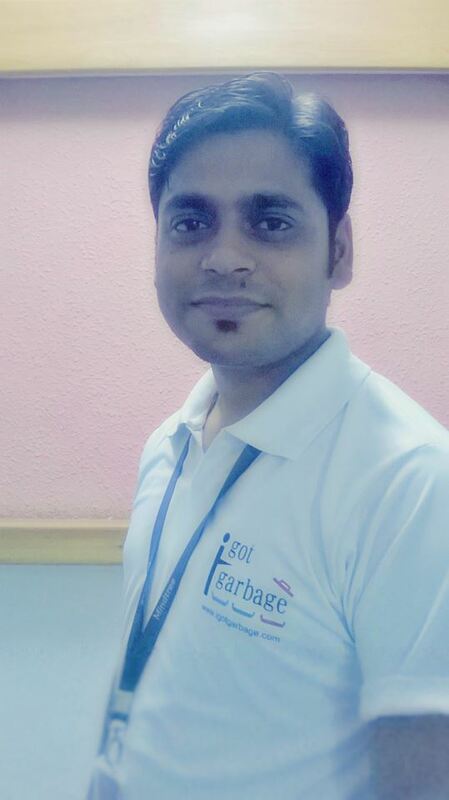 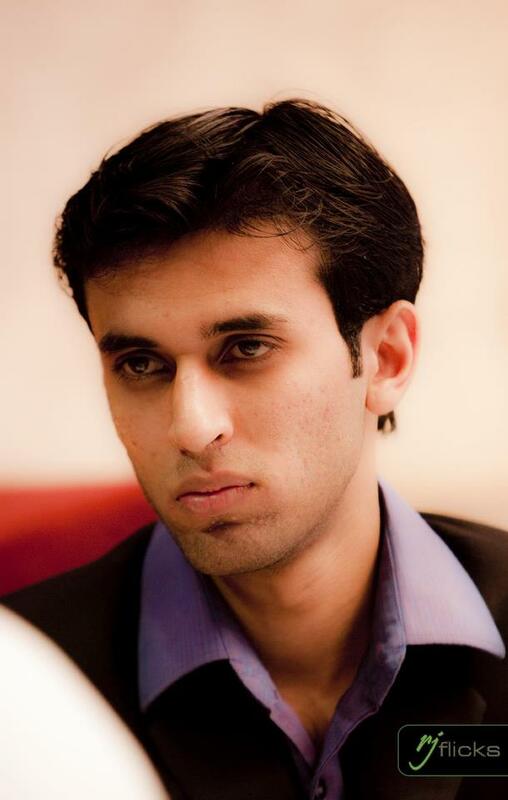 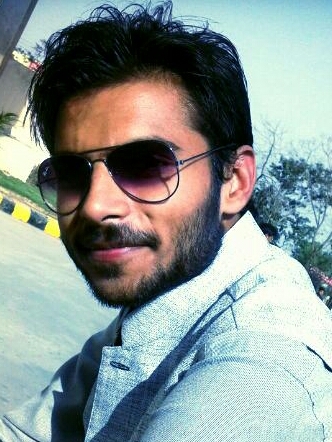 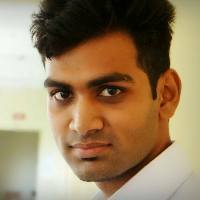 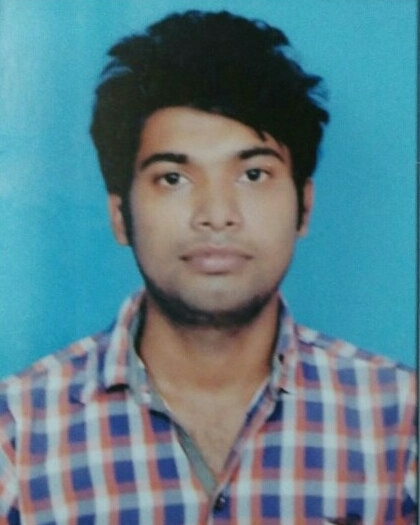 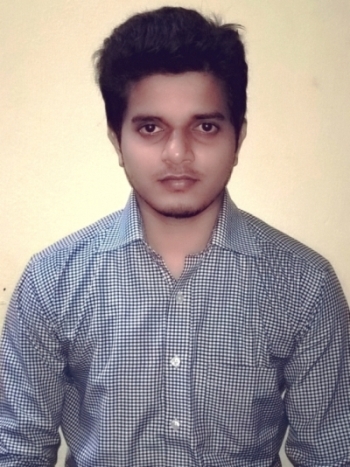 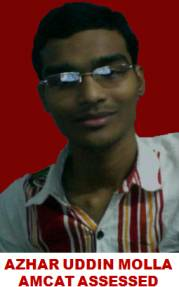 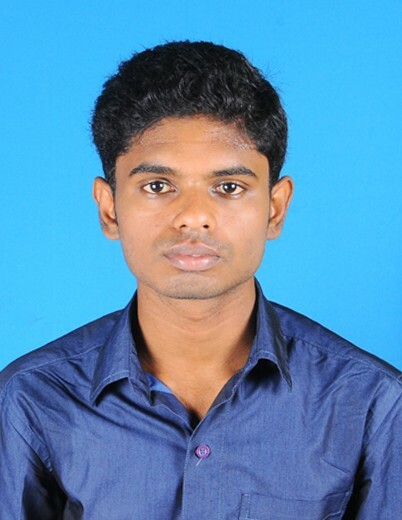 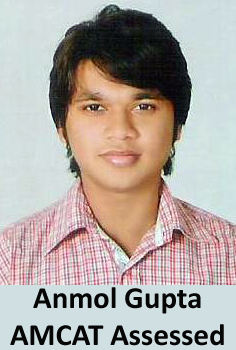 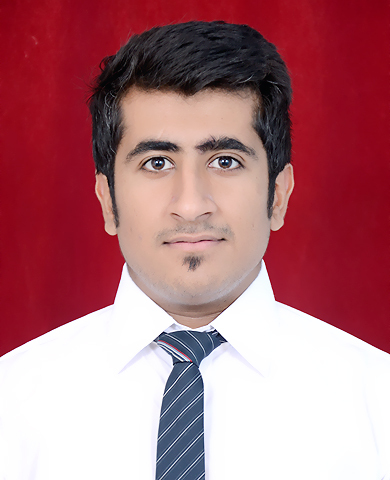 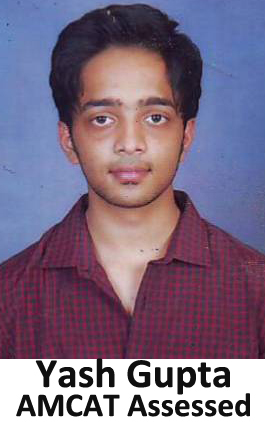 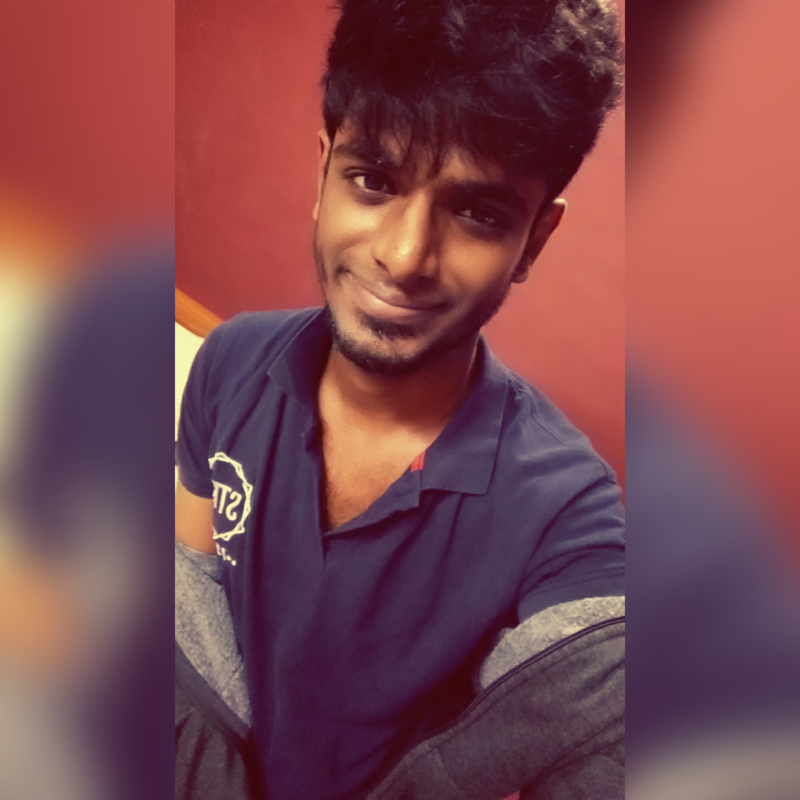 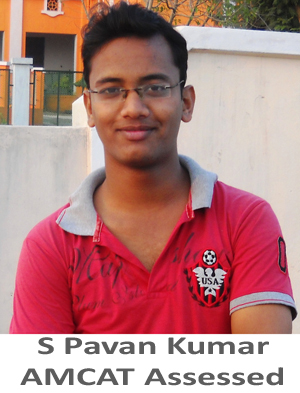 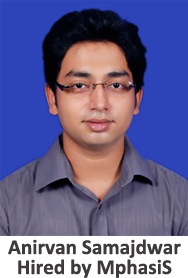 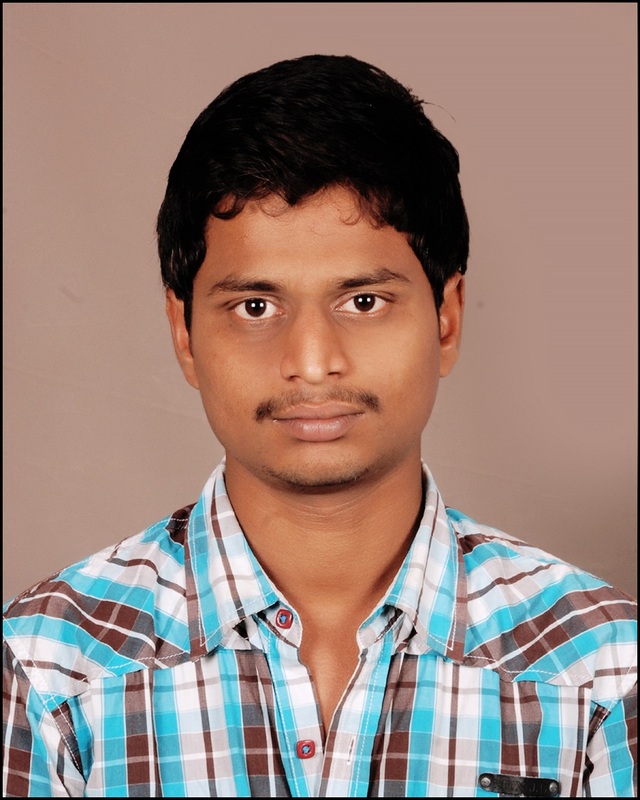 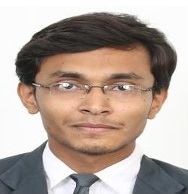 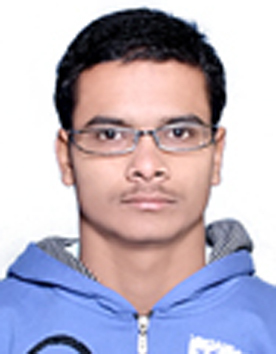 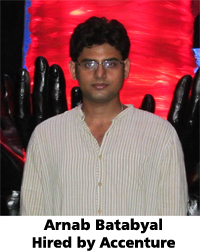 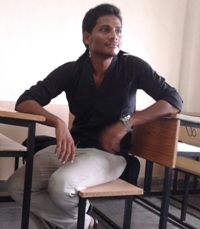 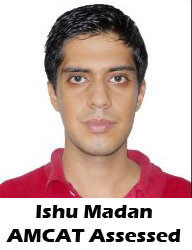 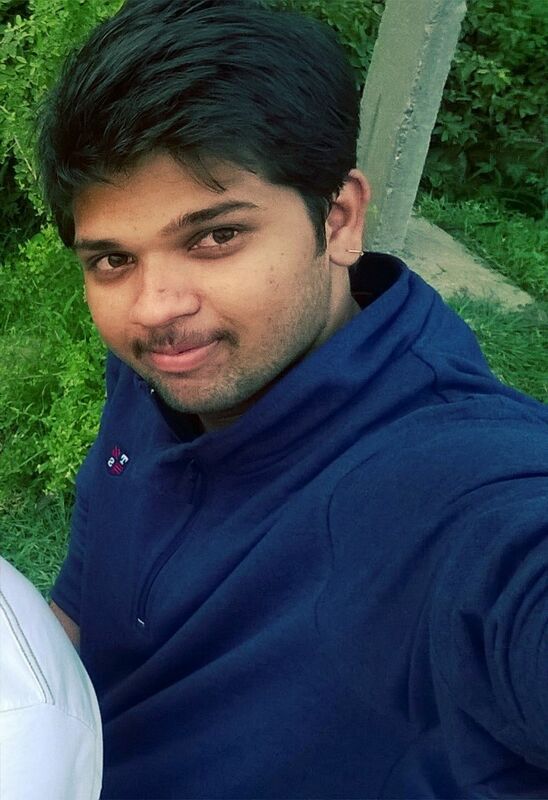 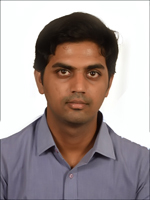 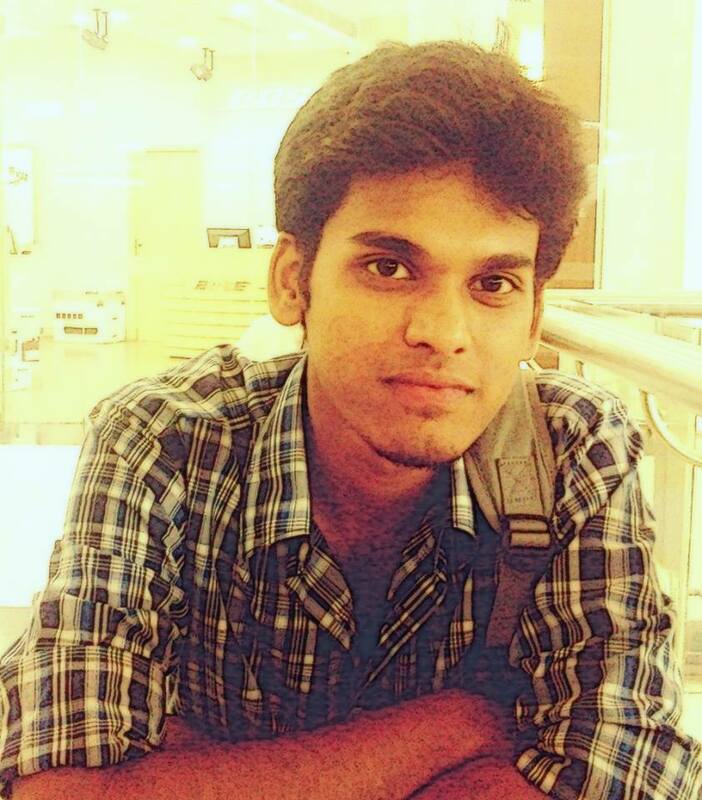 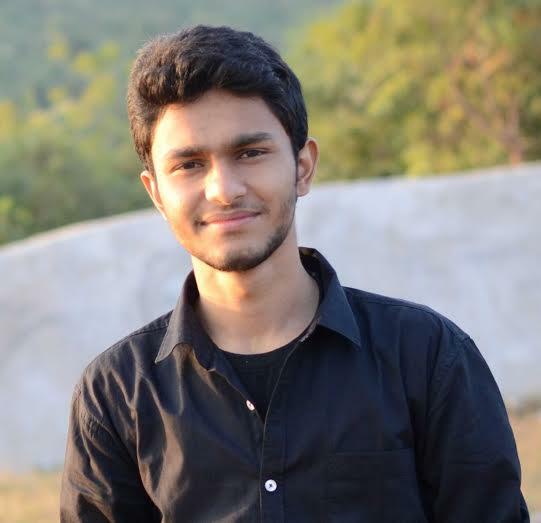 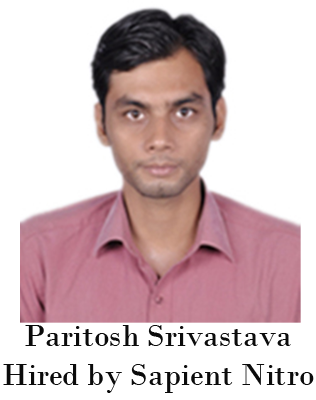 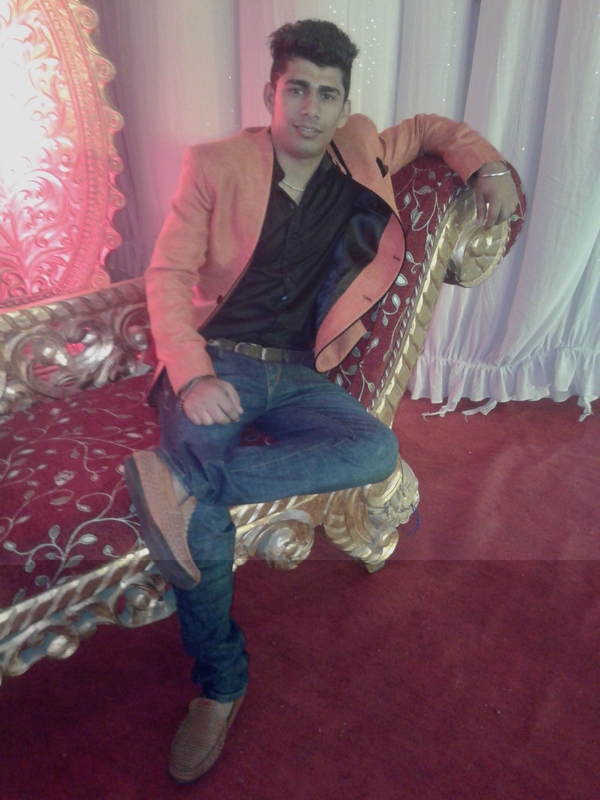 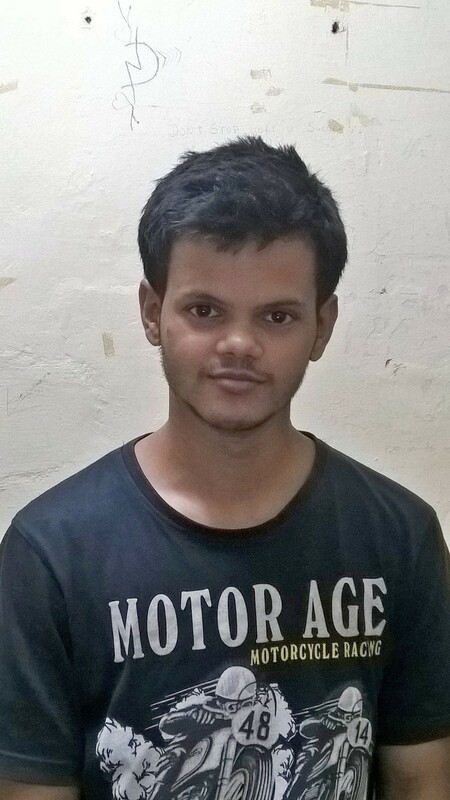 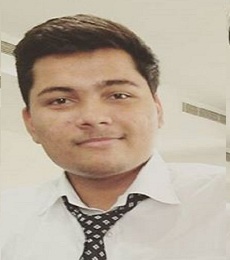 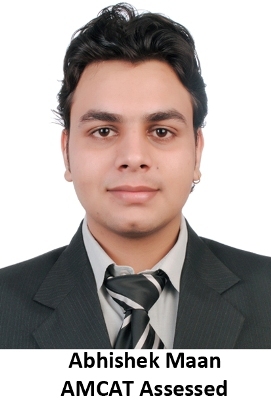 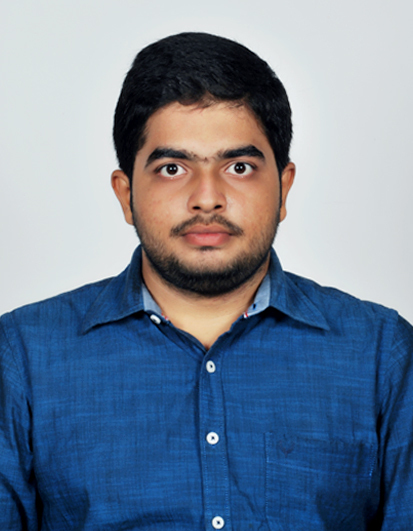 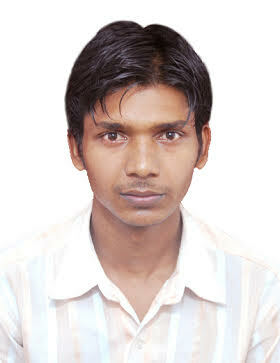 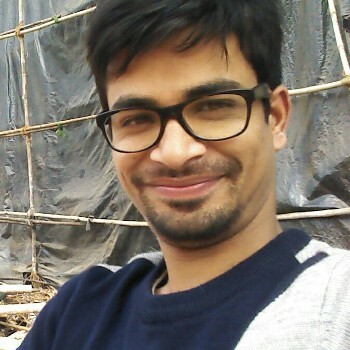 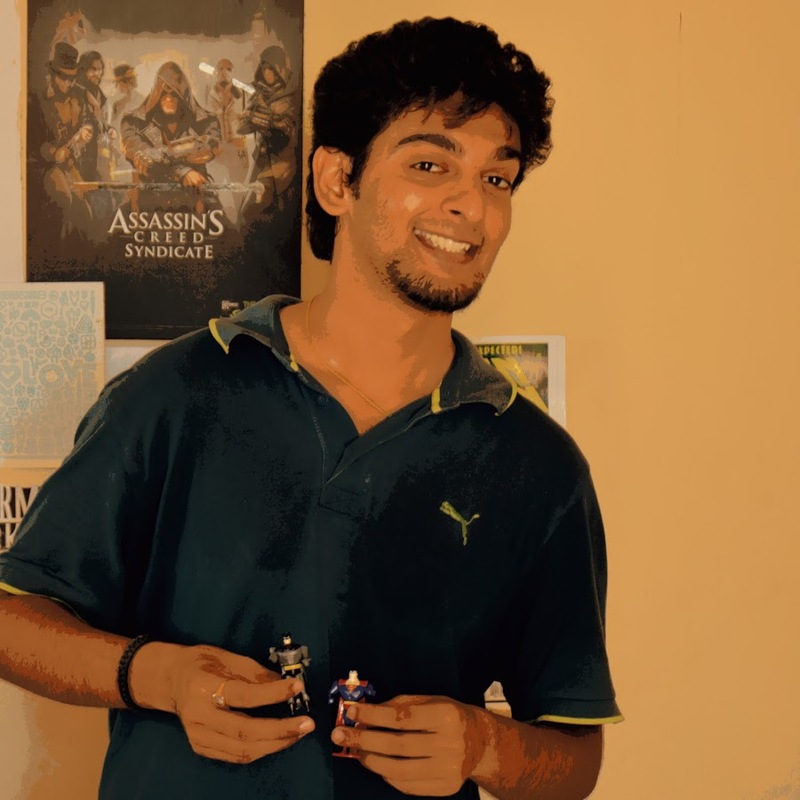 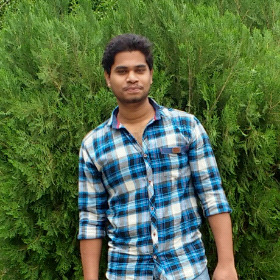 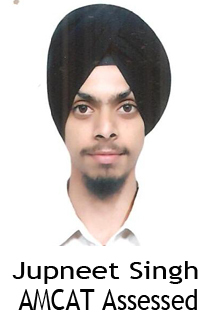 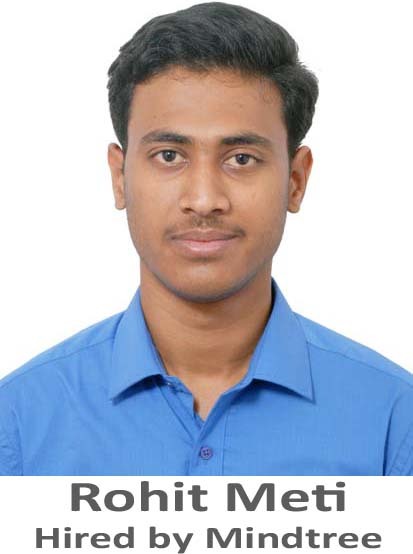 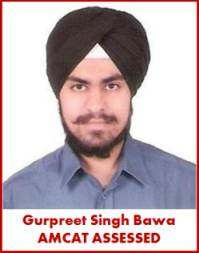 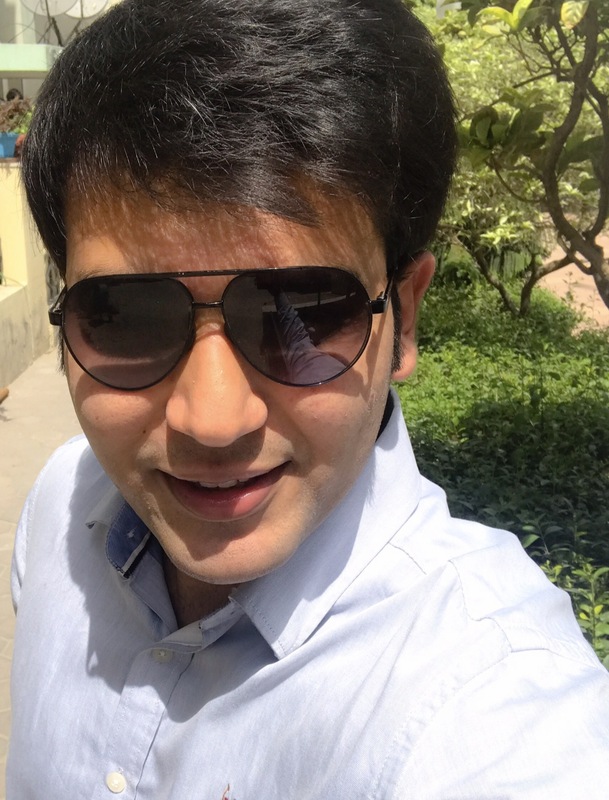 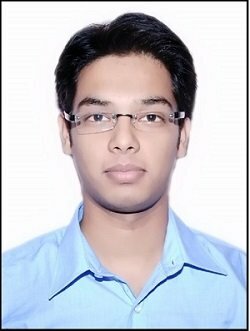 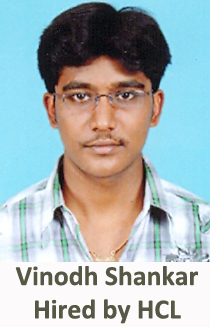 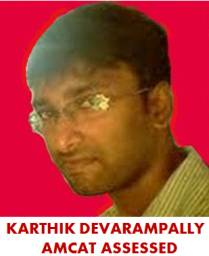 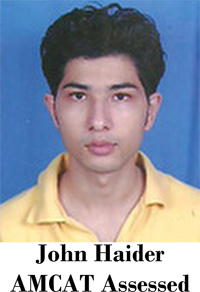 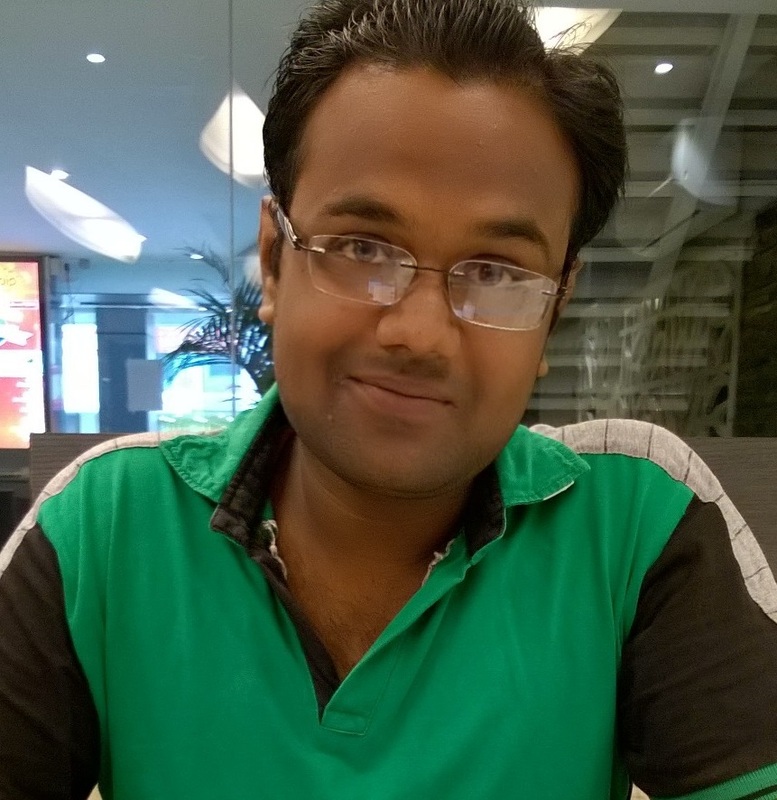 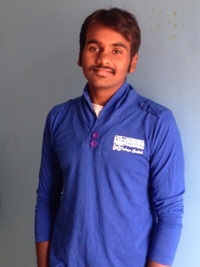 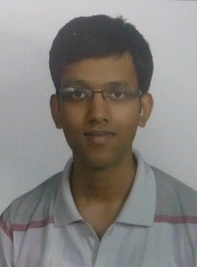 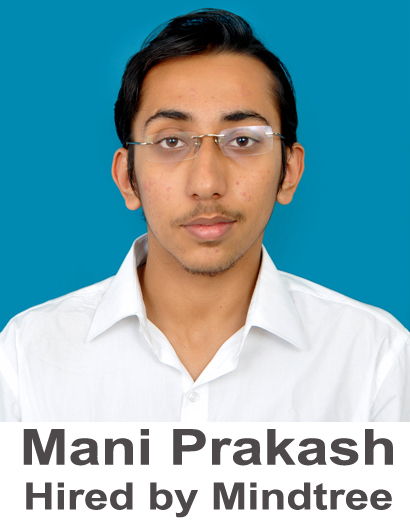 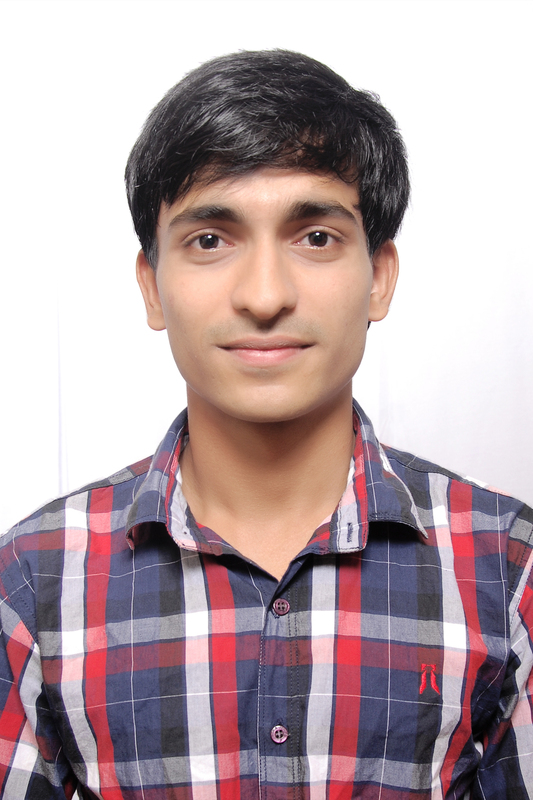 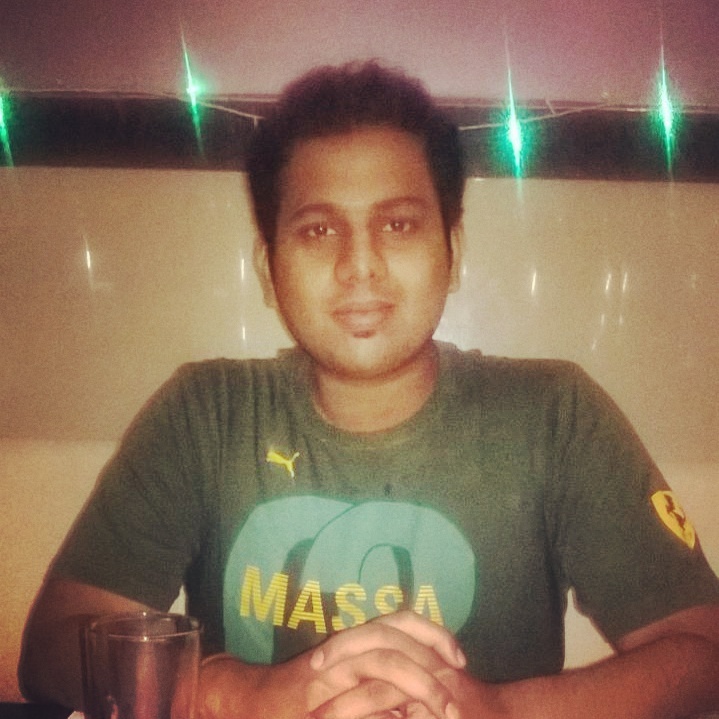 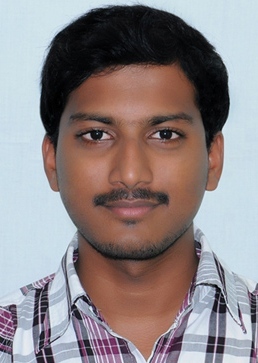 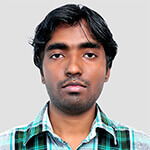 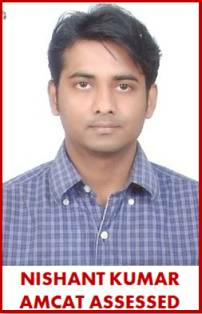 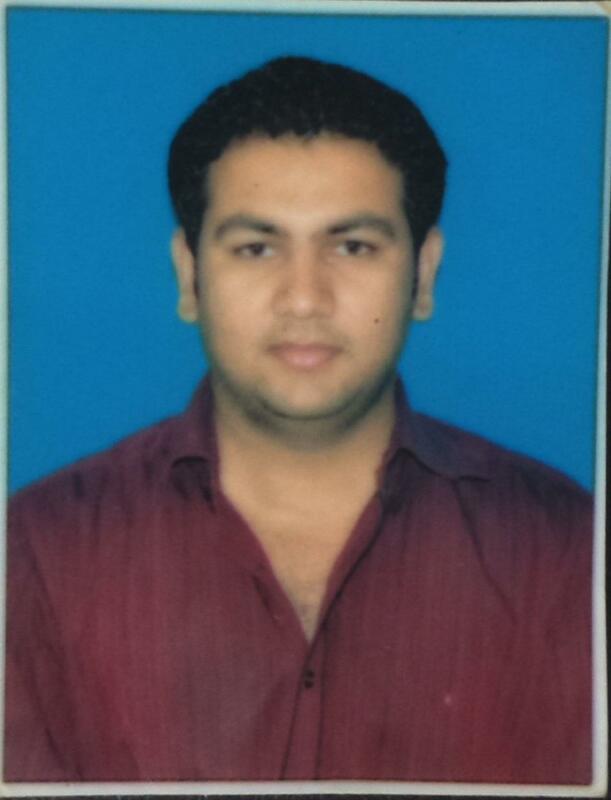 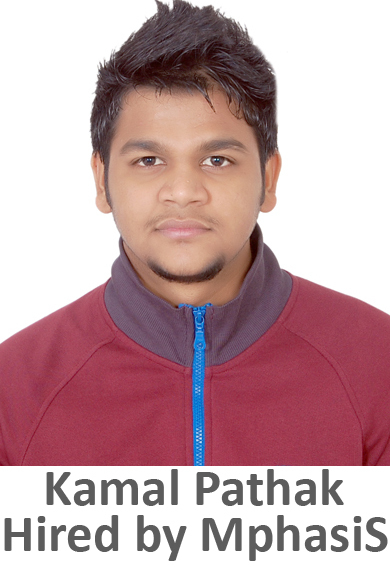 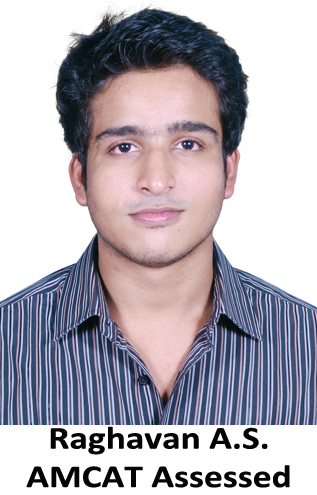 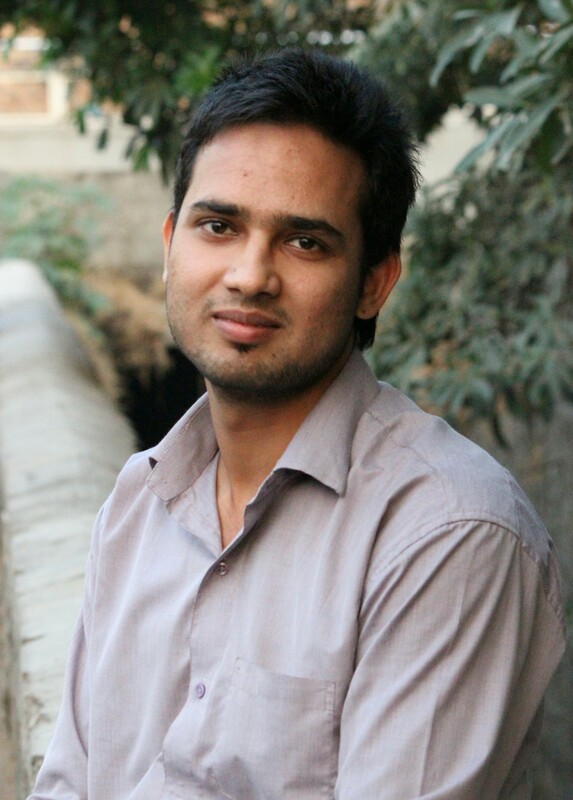 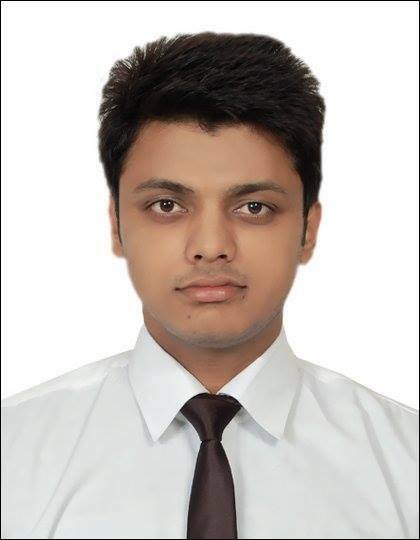 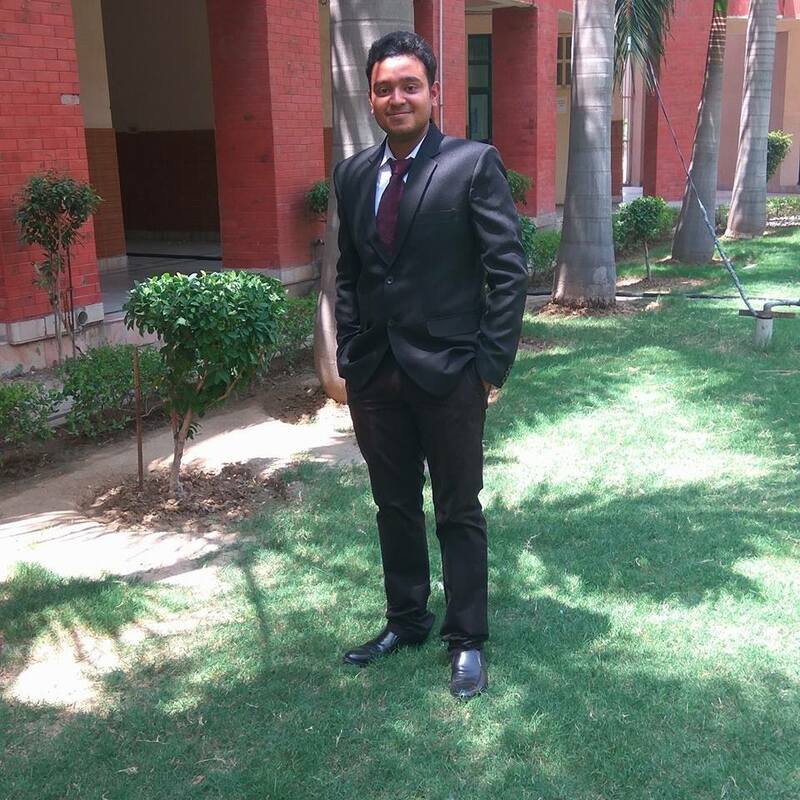 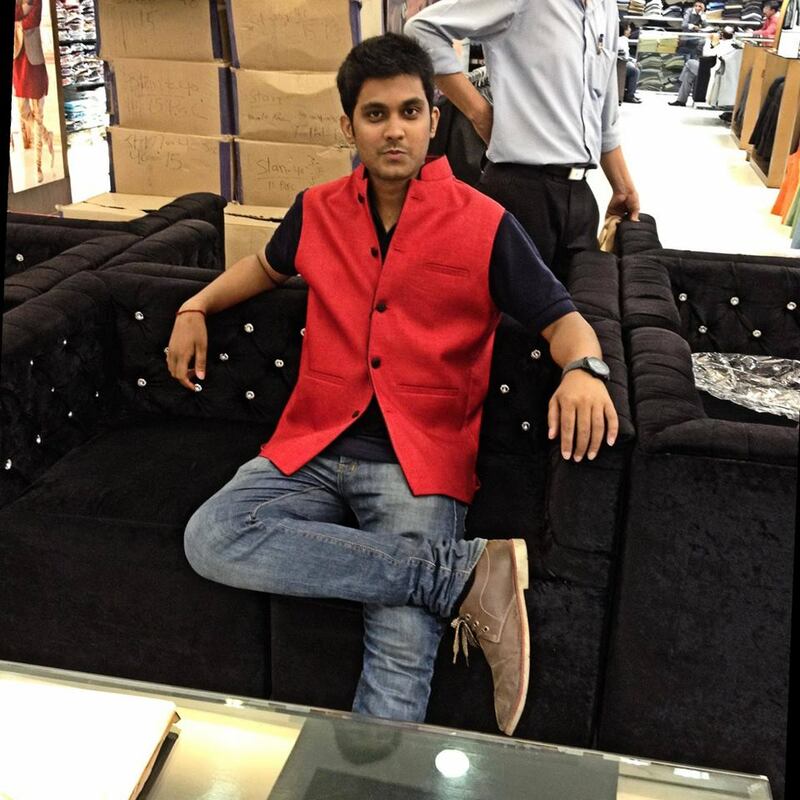 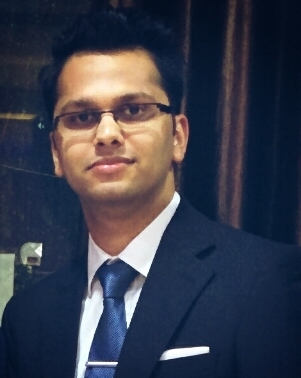 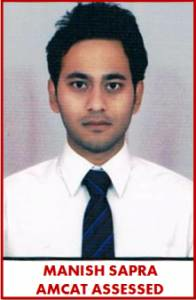 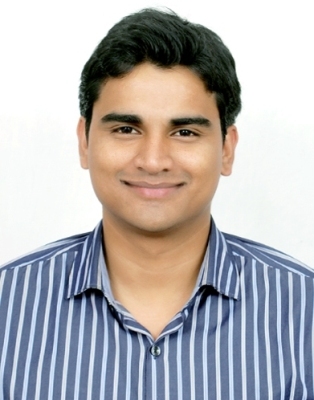 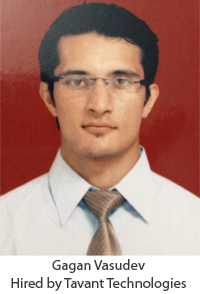 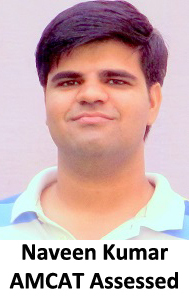 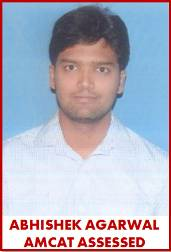 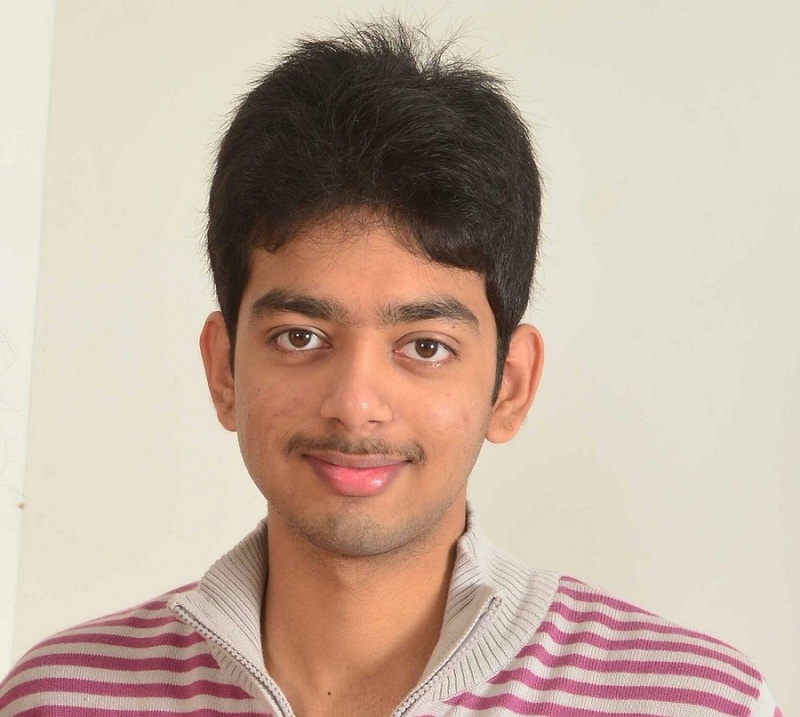 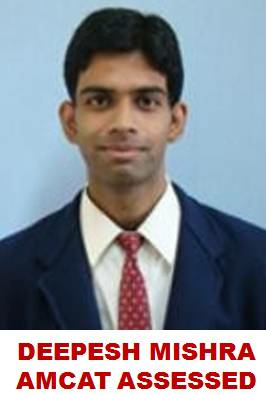 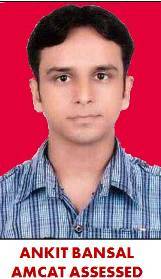 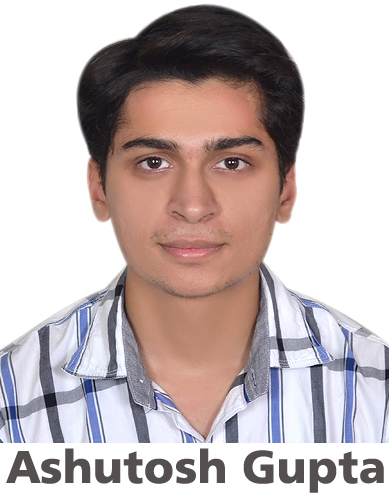 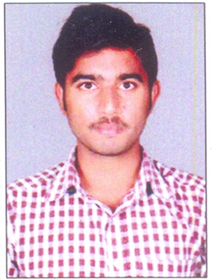 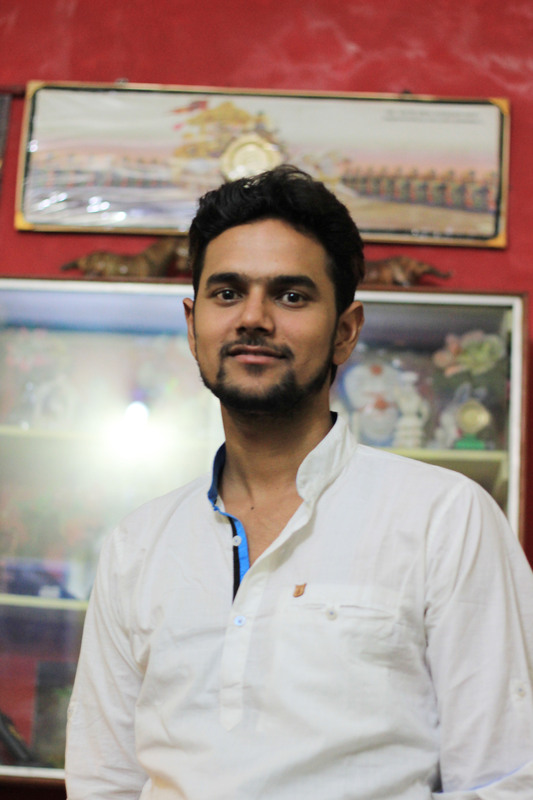 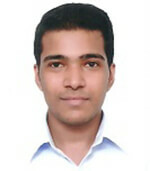 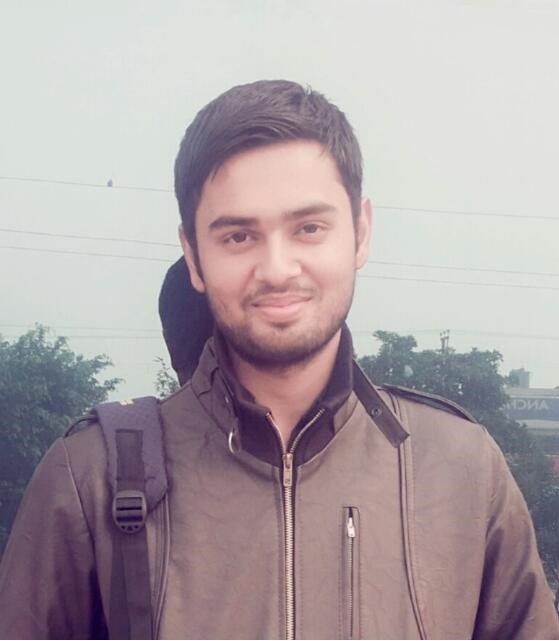 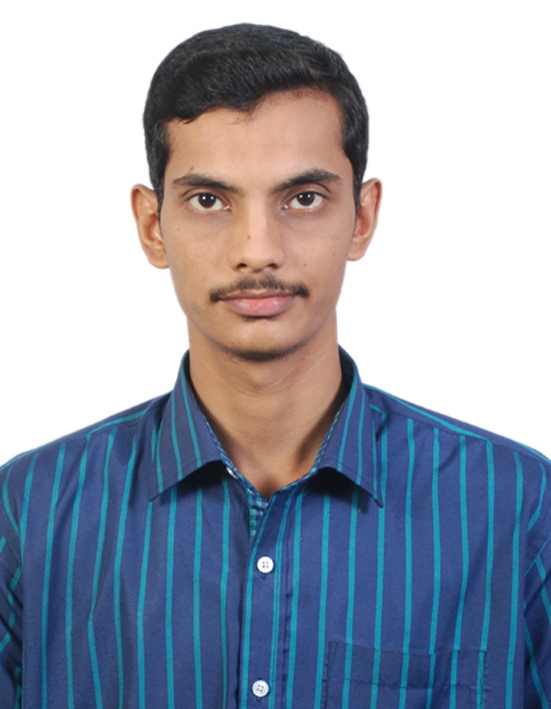 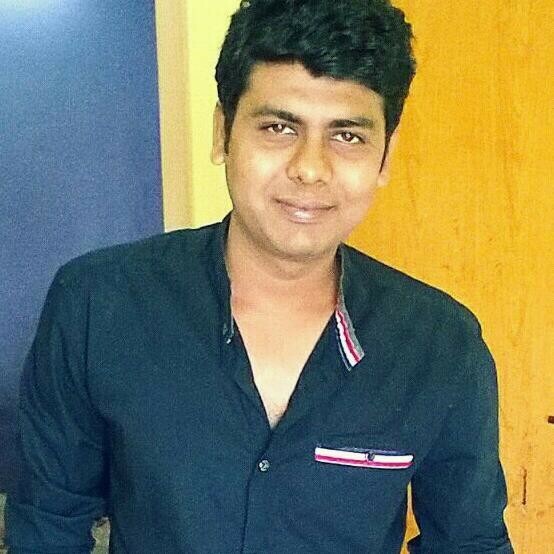 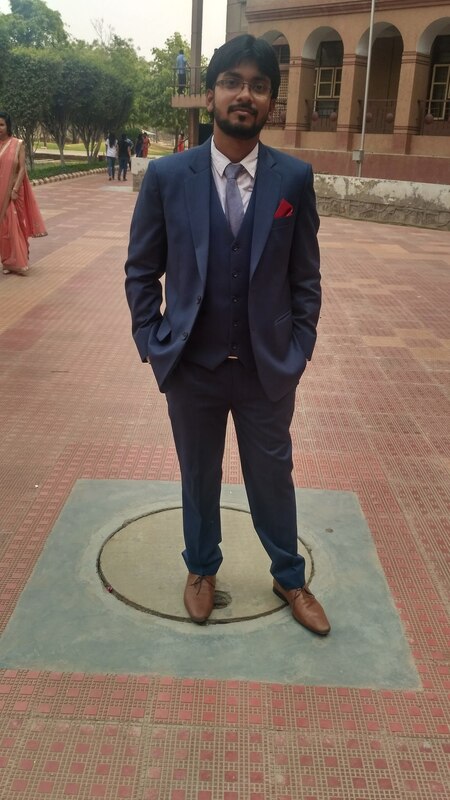 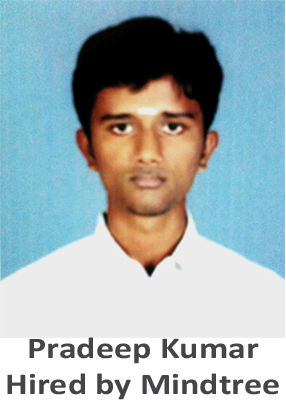 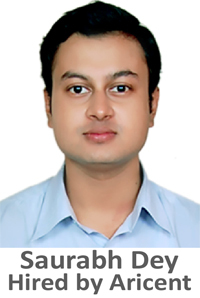 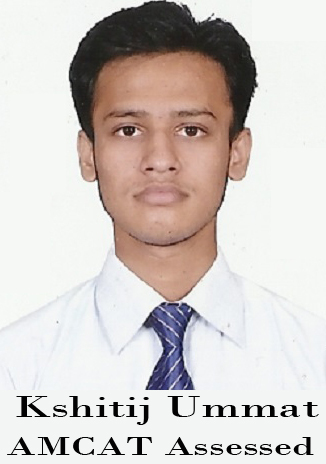 Because of AMCAT, I got the opportunity to appear in the campus drive of Snapdeal.com and finally got placed there. 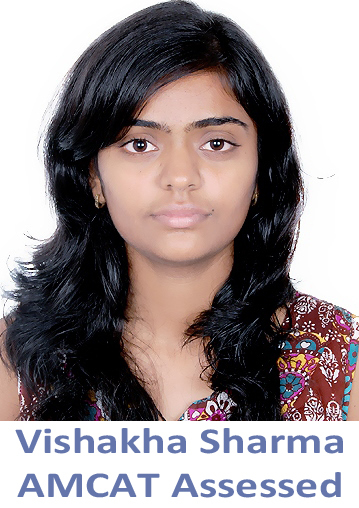 Vishakha: Of course yes, it’s only because of AMCAT I got placed in Snapdeal.com. 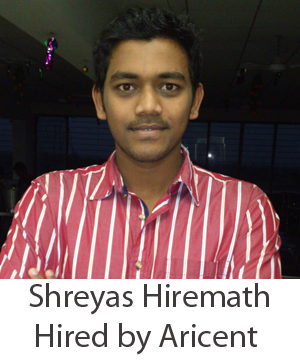 AMCAT provides platform to many job seekers for getting jobs in good MNCs. 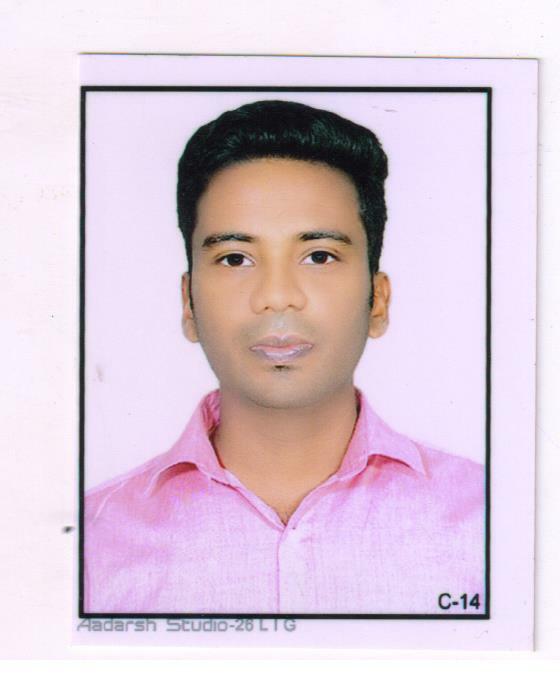 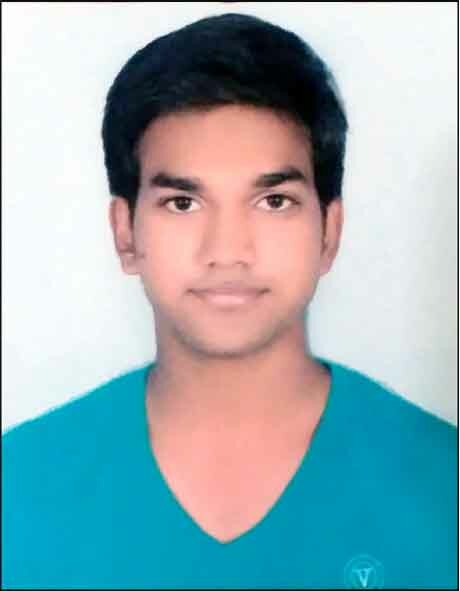 There are many companies that are shortlisting candidates on the basis of AMCAT score and so I would like to advice all job seekers to take AMCAT for their better future. 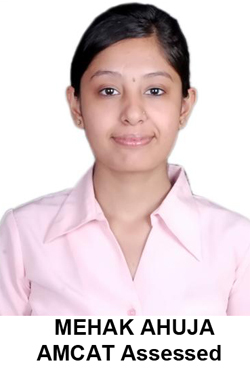 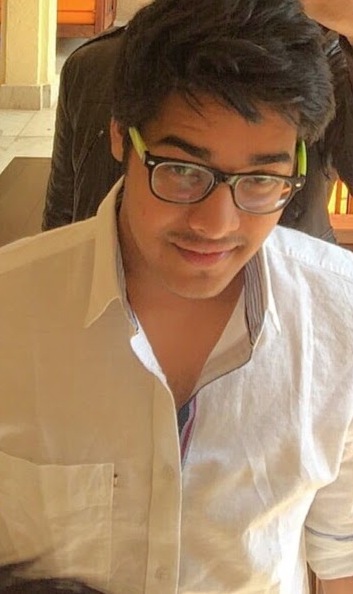 Vishakha: Firstly, take the AMCAT test seriously so that you can get good marks in that as companies will shortlist you on the basis of that score. 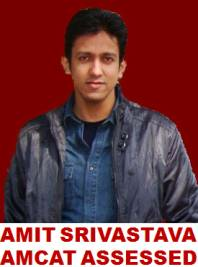 Keep checking your AMCAT account as AMCAT always mails you about the companies in which you are shortlisted. 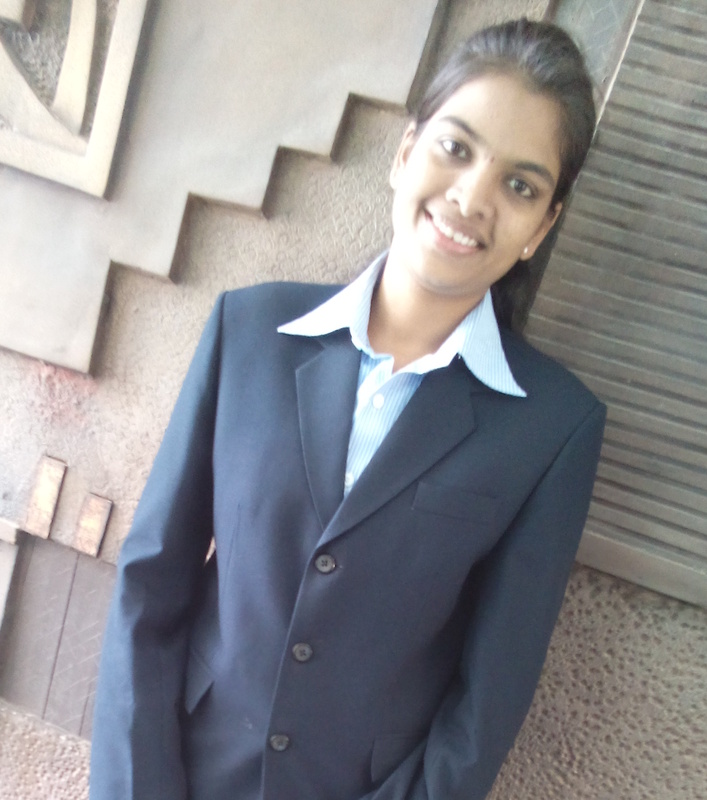 In interviews, always be confident and be honest with the interviewer.